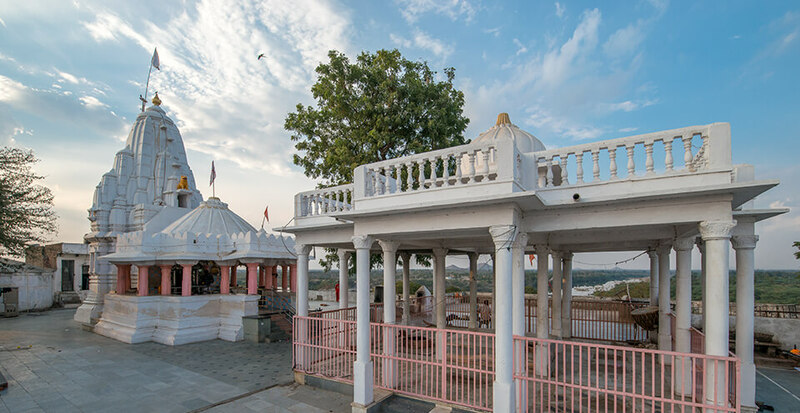 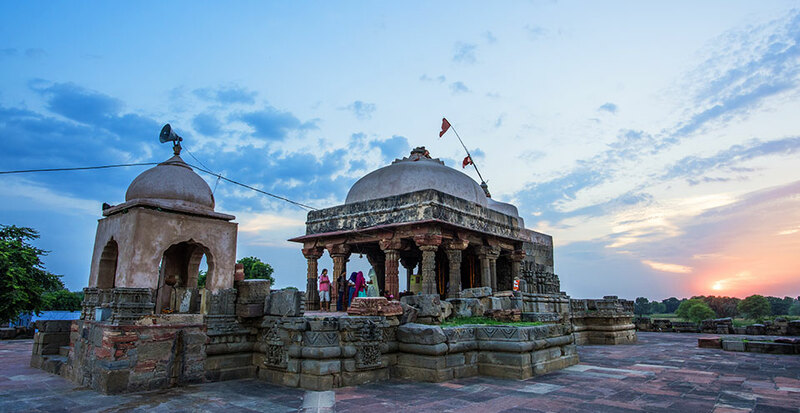 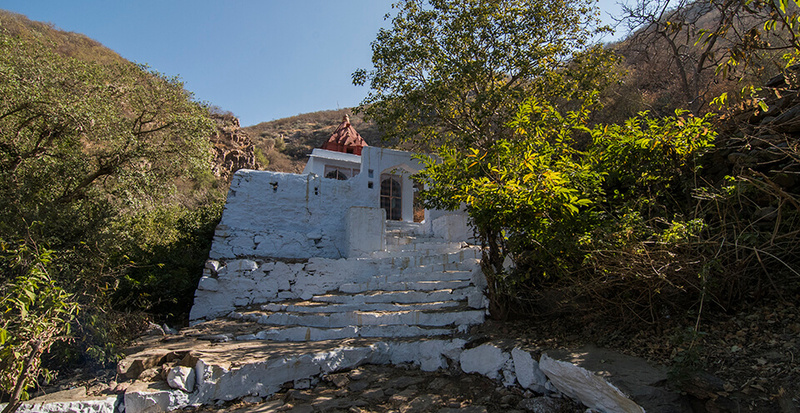 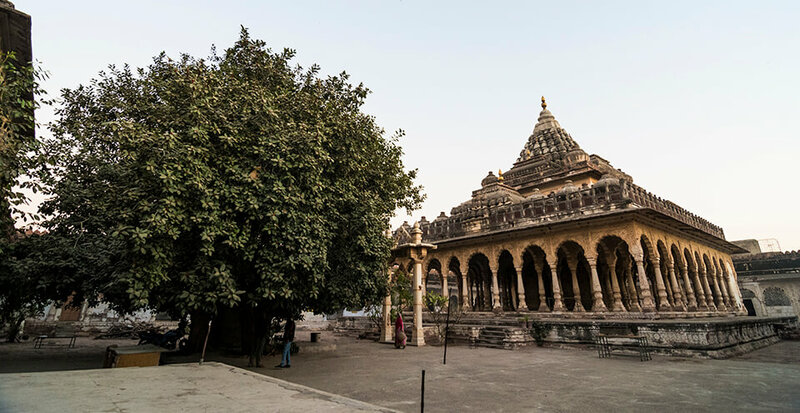 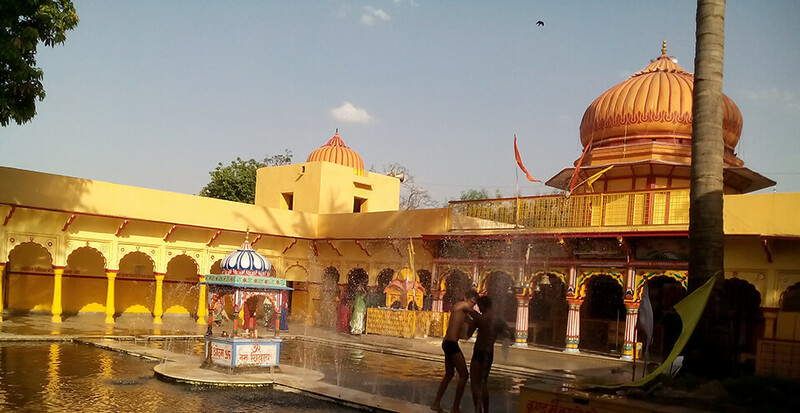 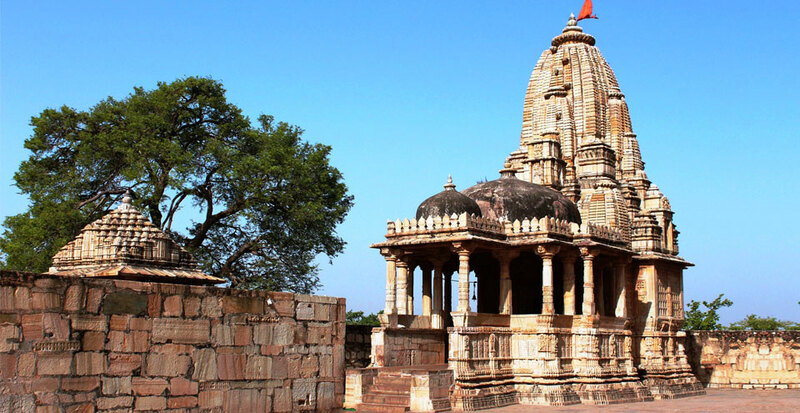 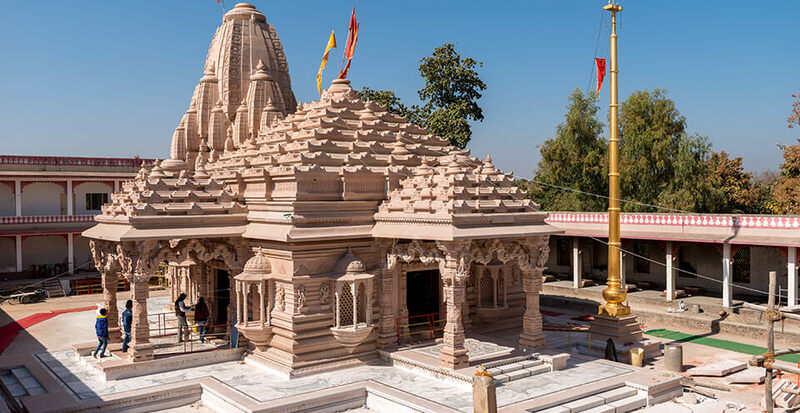 Nestled amidst the high hills on the way to Ranthambore National Park is the sacred Amreshwar Mahadev temple. 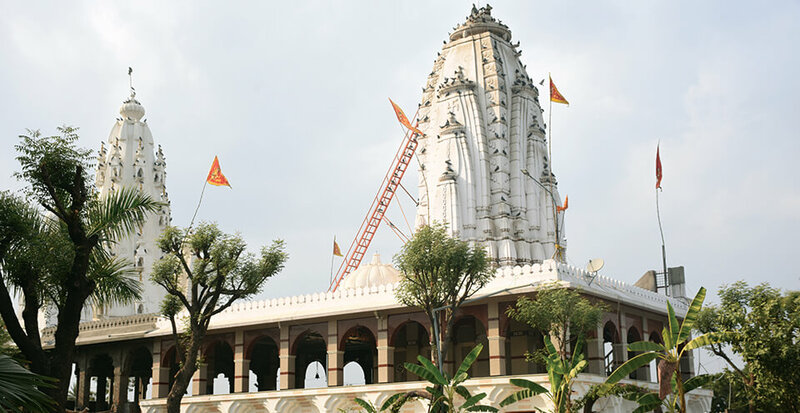 The representation of 12 Jyotir Lingas and a 11ft high Shivling attracts a lot of devotees to come and seek blessing of Lord Mahadev. 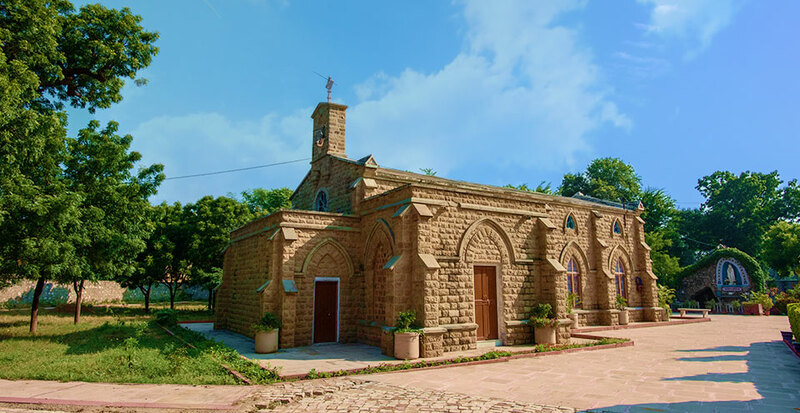 The Roman style Church for Protestant Christians is a popular attraction in Bandukui, located about 35?Km from Dausa. 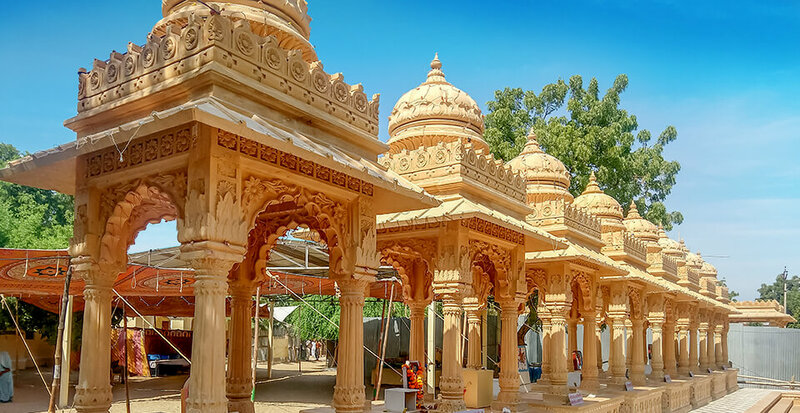 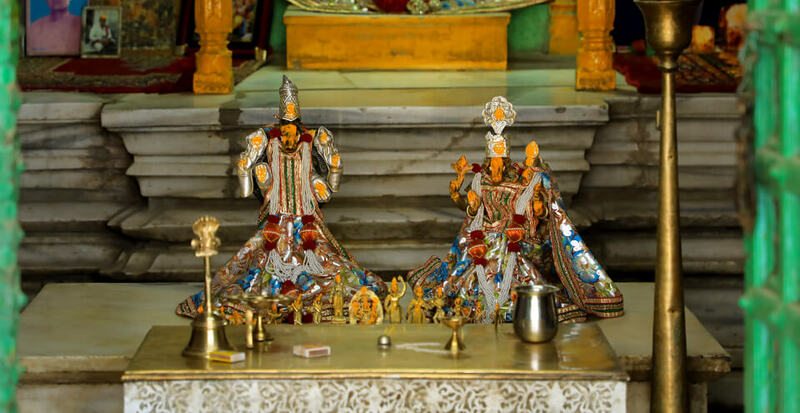 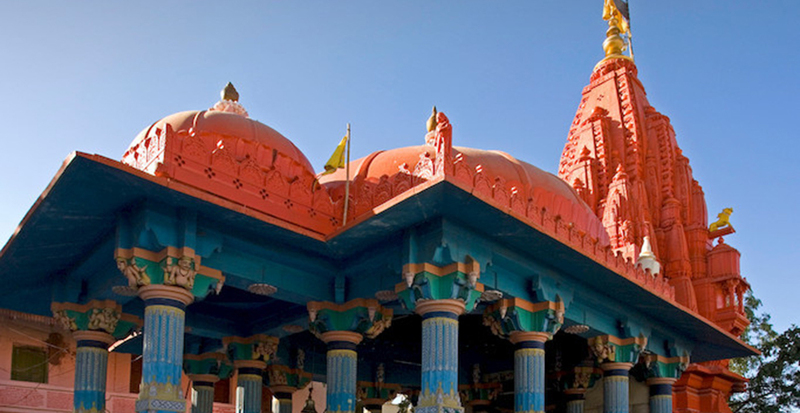 Bhartrihari Temple is a vibrant pilgrimage centre attracting people from across the country. 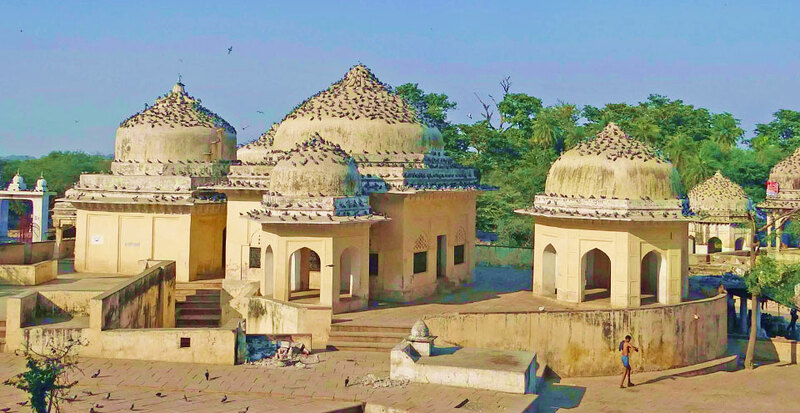 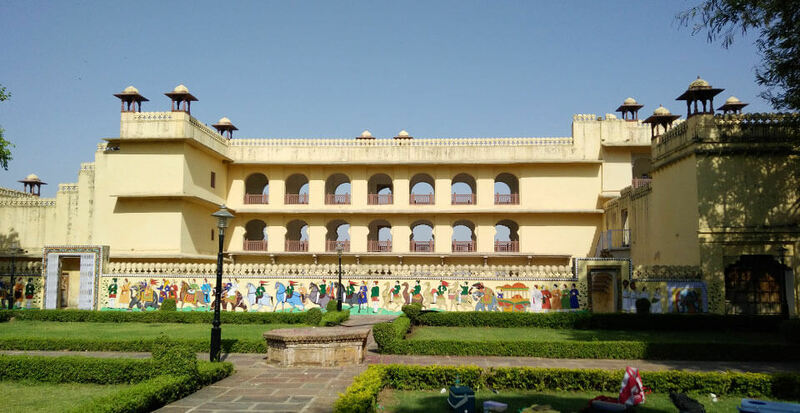 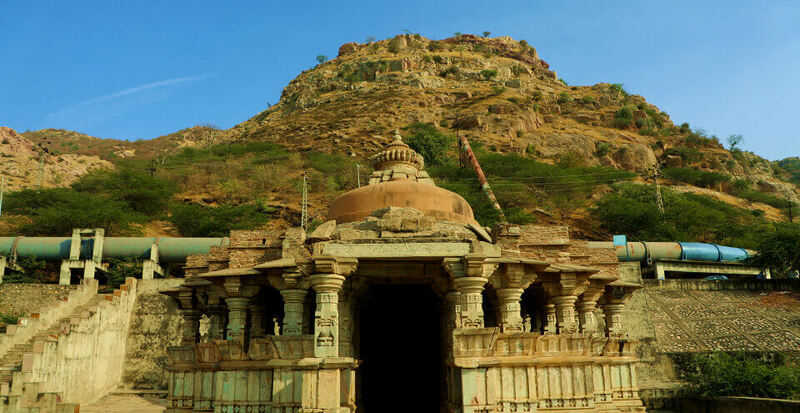 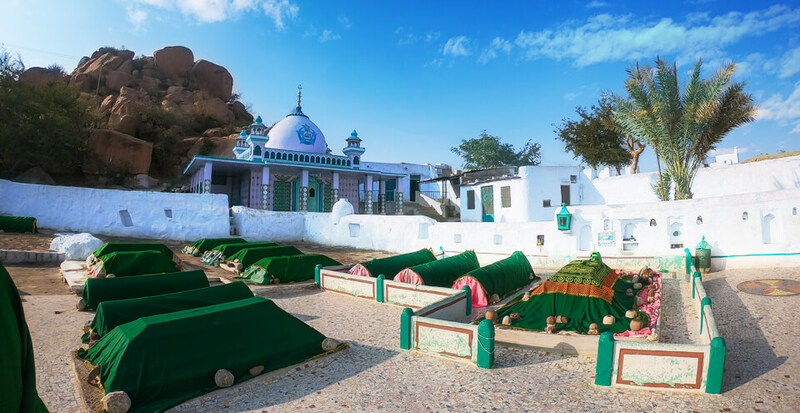 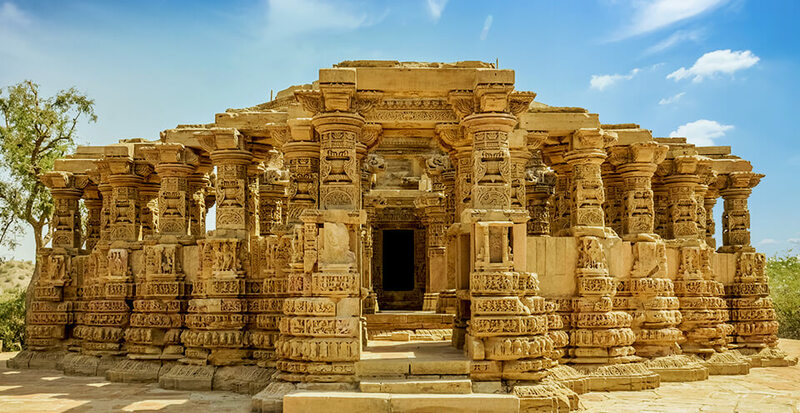 It revolves around the legend of King Bhartrihari who is said to have spent the last years of his life in this ancient place amidst the hills. 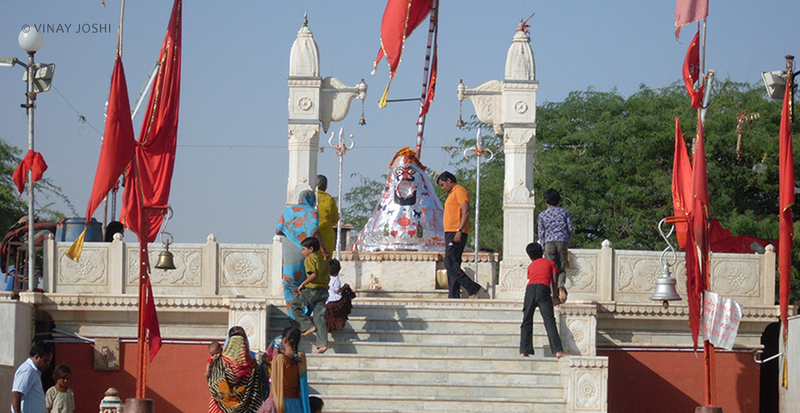 The Chamunda Mata Mandir is situated on the hills of Harni Mahadev. 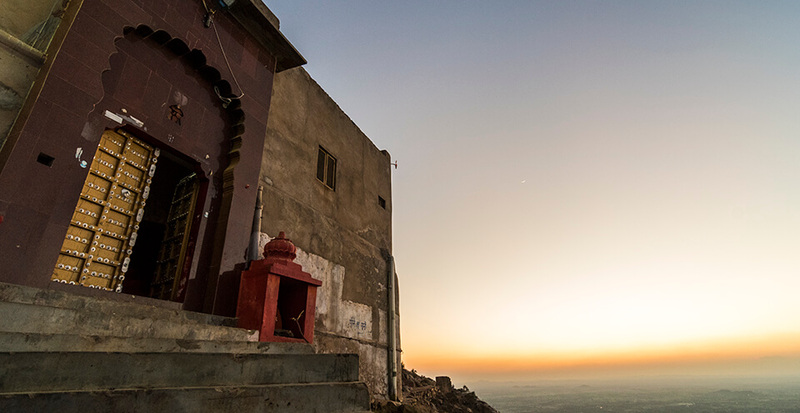 Once on top, one can get a spectacular view of the whole city. 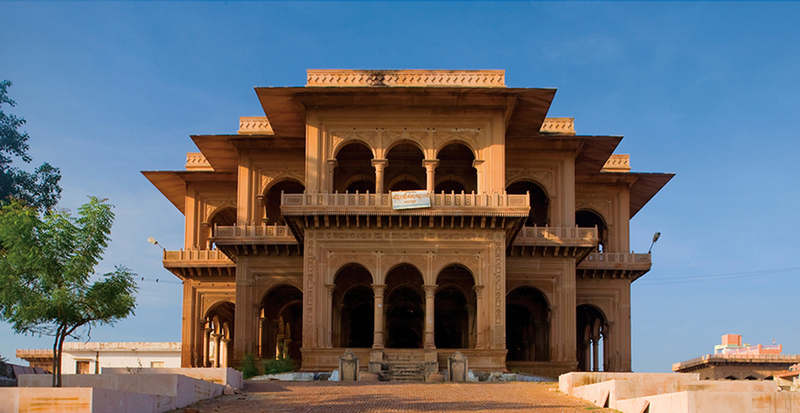 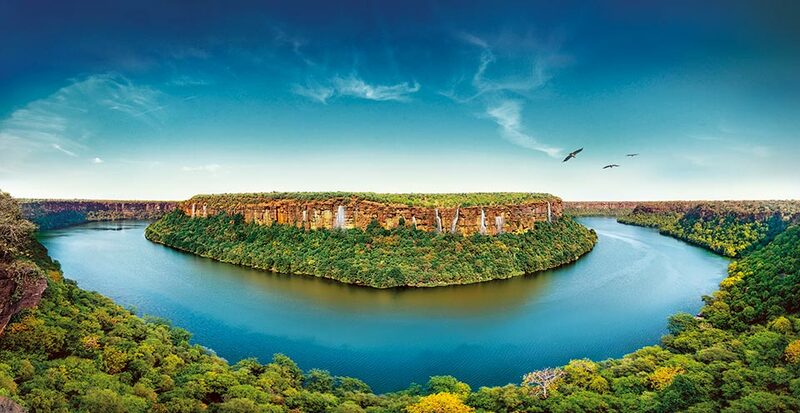 The location, just 5 kilometres from Bhilwara, is a place to visit if you seek the peace. 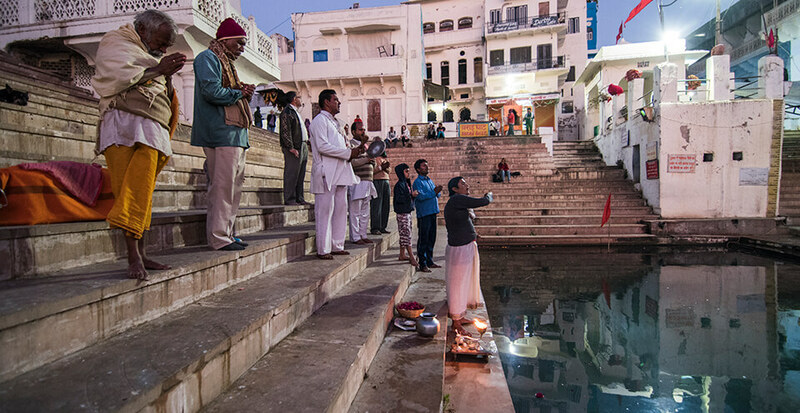 Shaped like an inverted pyramid, the Dabhai Kund, also known as Jail Kund, is the largest of its kind in Bundi. 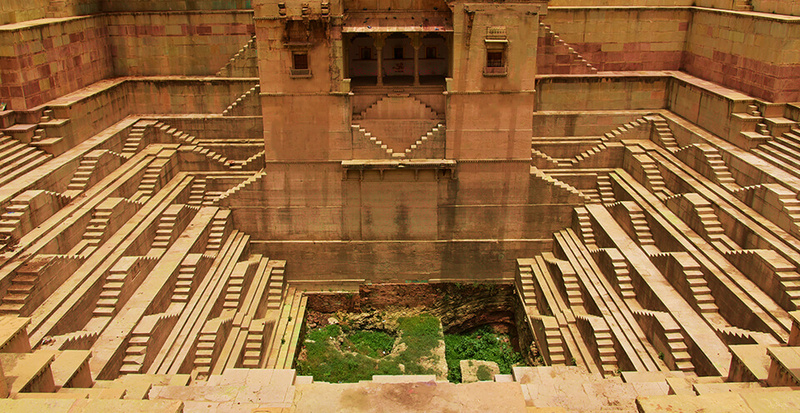 The fantastic carvings on the steps that lead to the water alone are reason enough to warrant a visit. 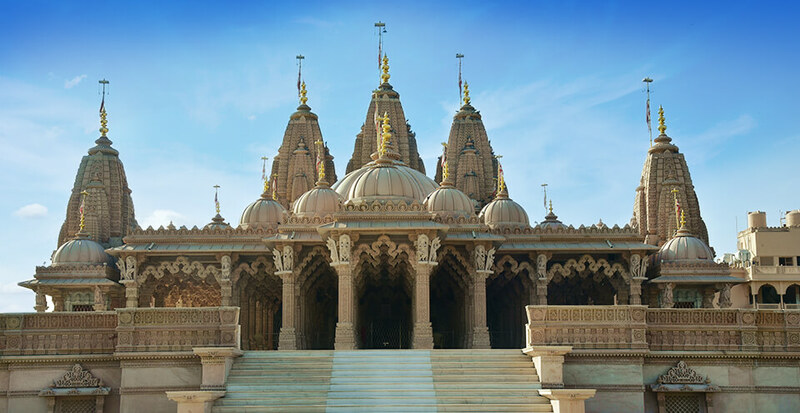 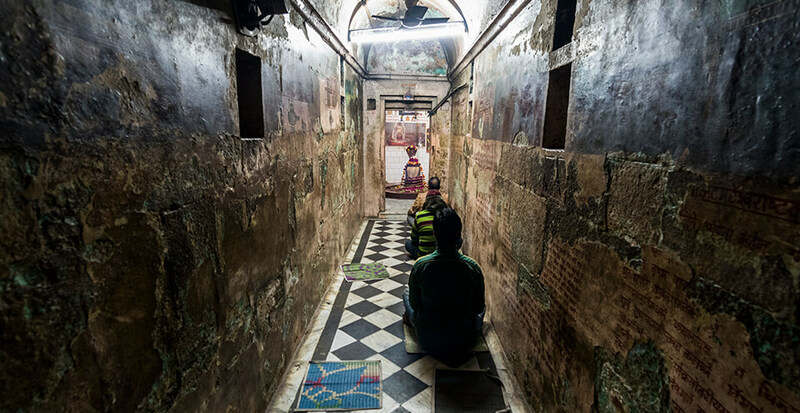 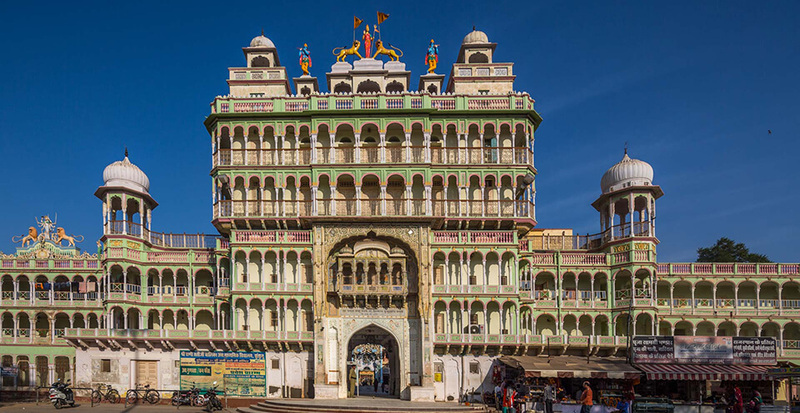 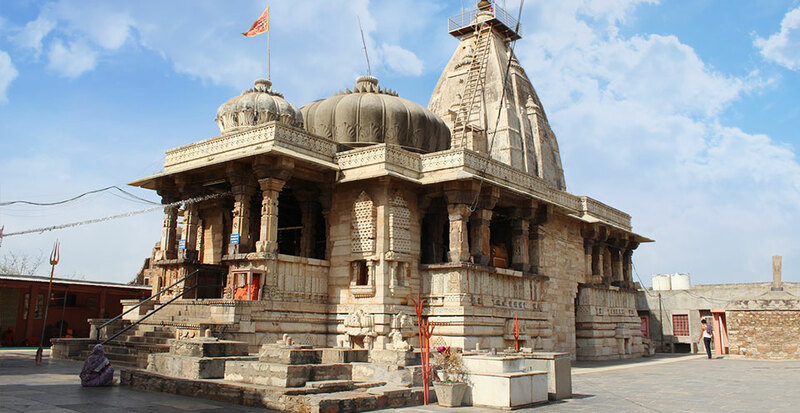 Another gift from the founder of the city of Jhalawar, Jhala Zalim Singh, is the Dwarkadheesh Temple. 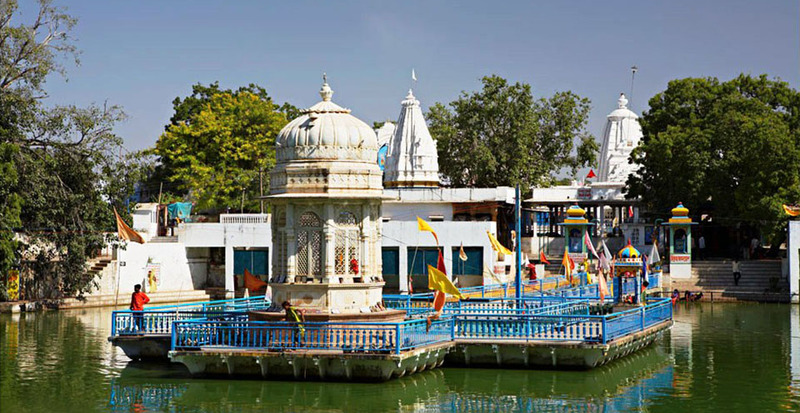 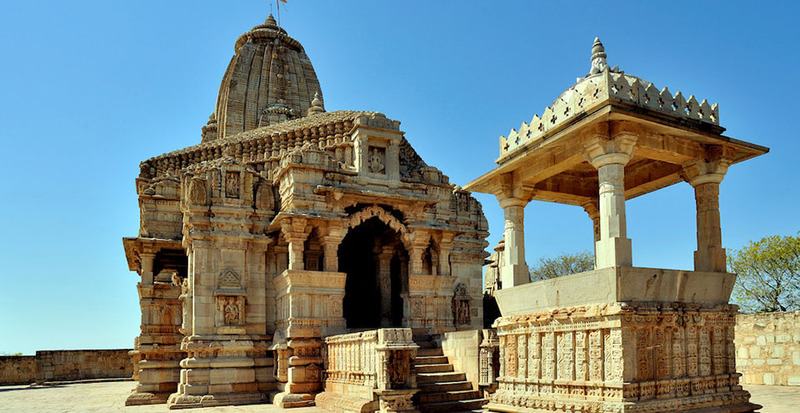 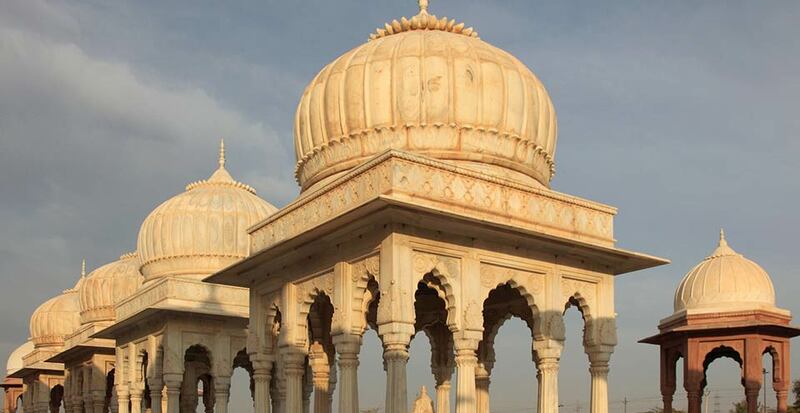 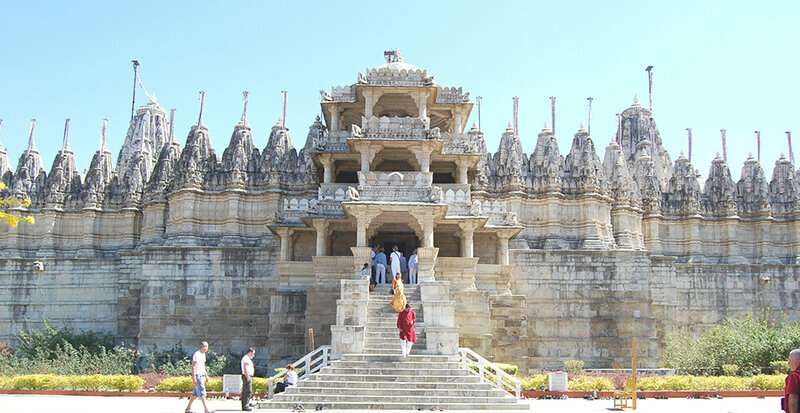 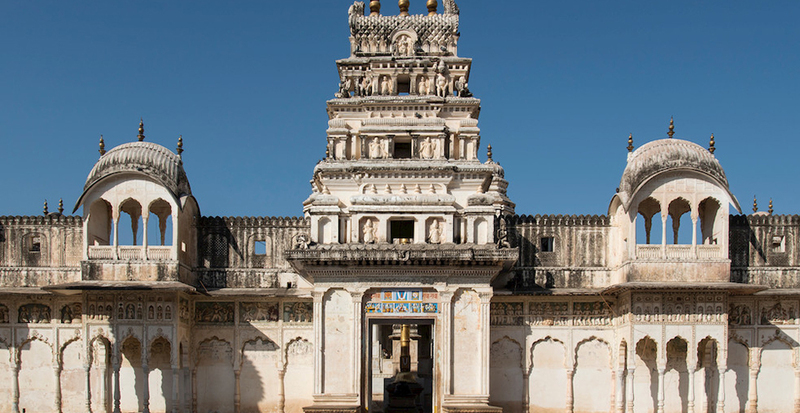 The temple was built in 1796 AD on the banks of Gomati Sagar Lake. 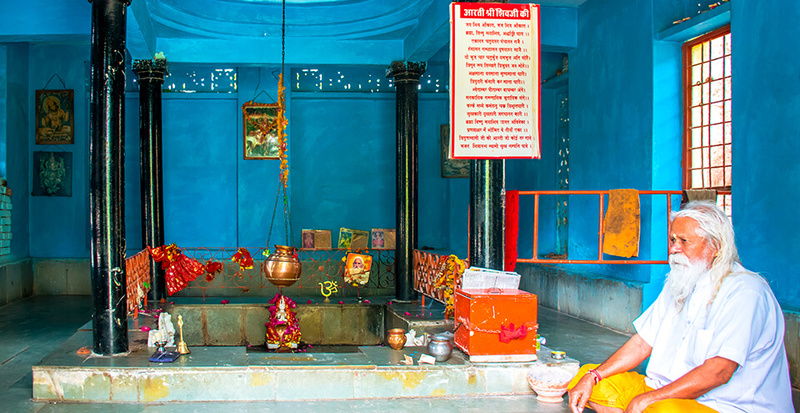 In 1806 A.D, the idol of lord Krishna was installed here. 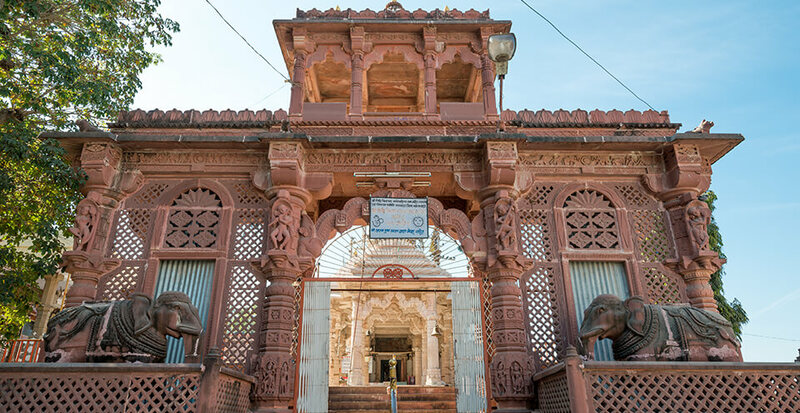 The Ganesha Temple is a highly revered shrine dedicated to the elephant god, Ganesha. 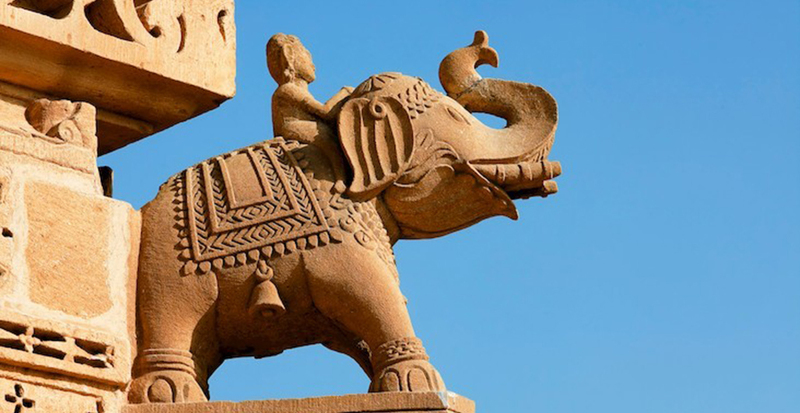 Vinayak Chaturthi is celebrated with great fanfare and draws people across Rajasthan. 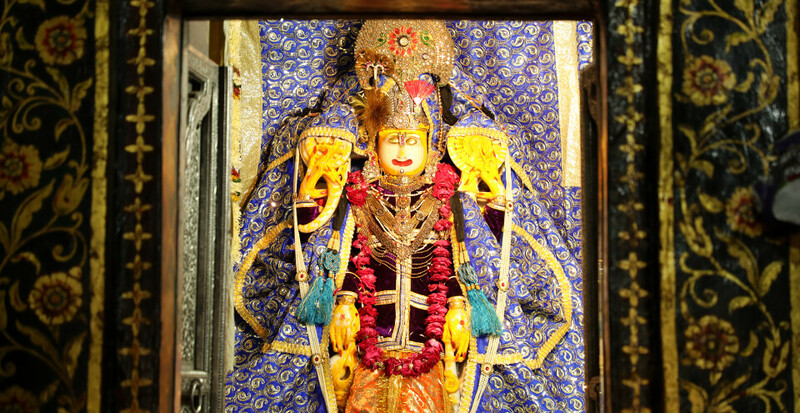 The festive Ganesh Mela is also held at that time. 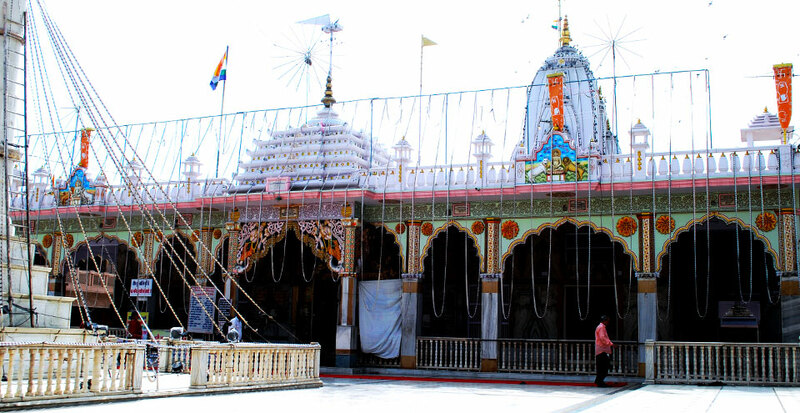 Goodh Mandap is a three-storied hall meant for the common use of three temples located in its vicinity. 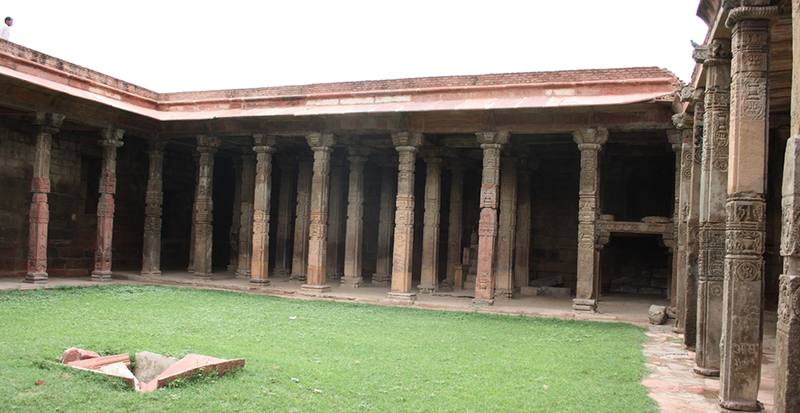 Supported by 64 legs and 12 pillars, this hall is a marvel to behold. 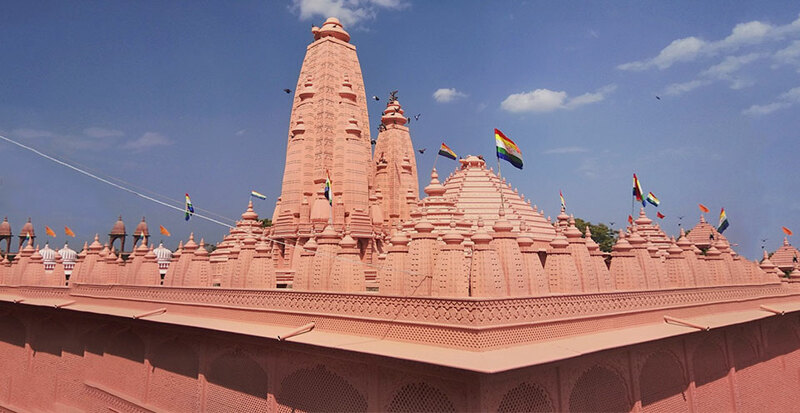 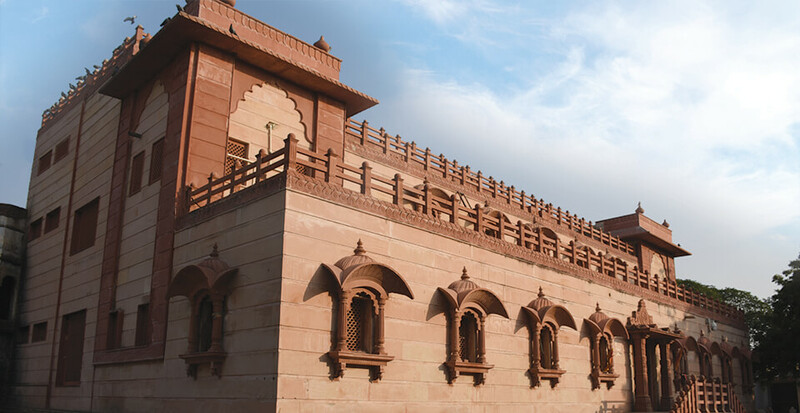 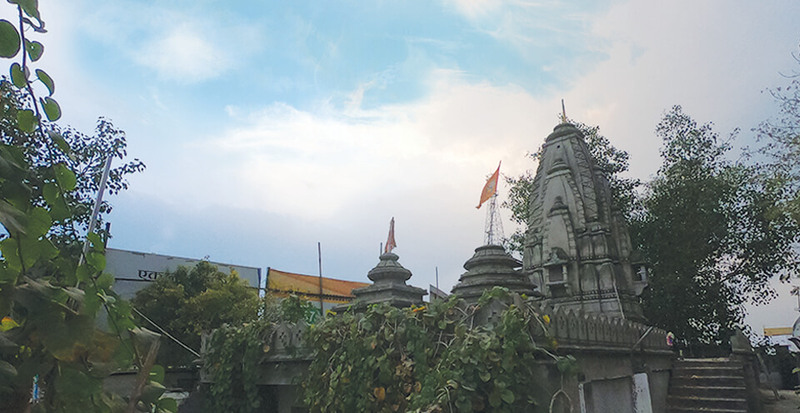 The Krishna temple is a rare spire-less temple and houses the idol of Govind Devji that Sawai Jai Singh brought from Vrindavan. 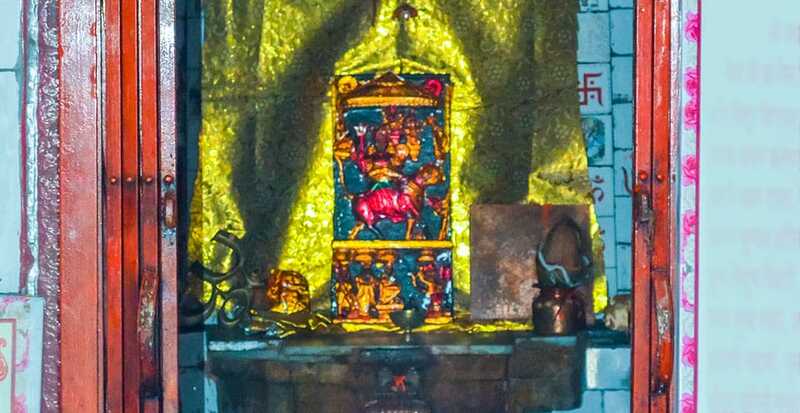 The deity, worshipped by the erstwhile royal family, is also revered by the the locals in the area. 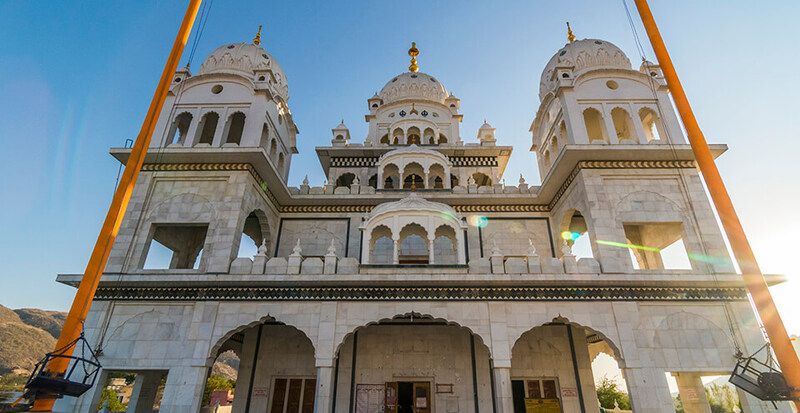 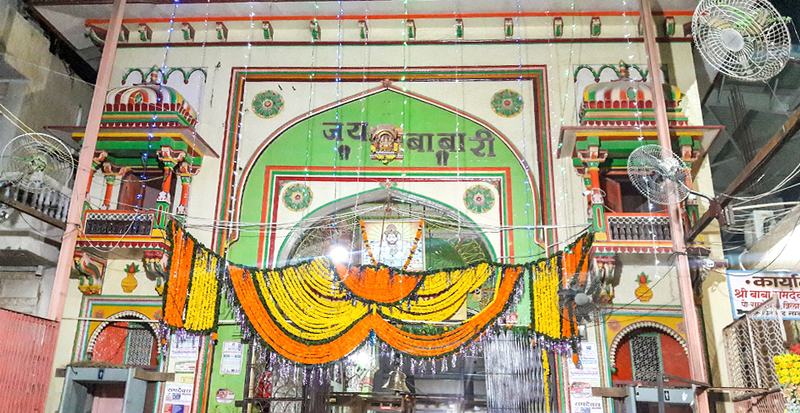 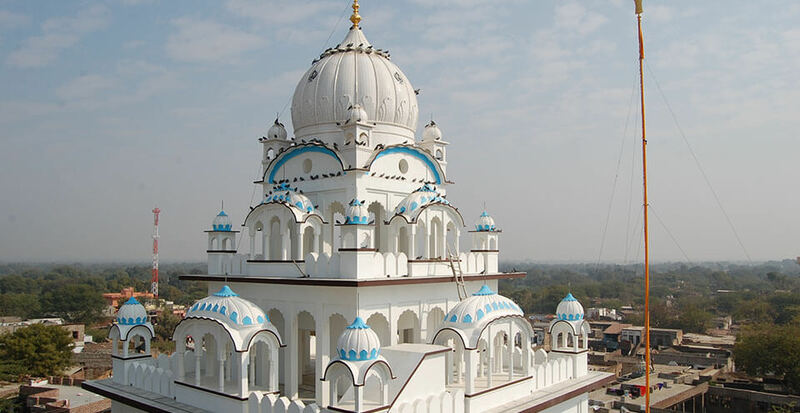 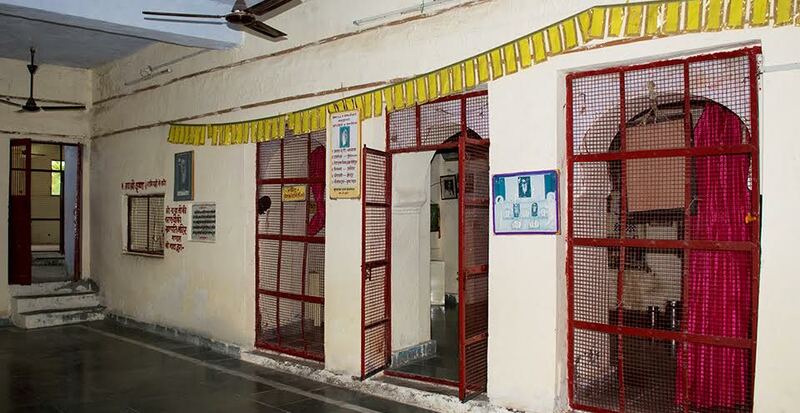 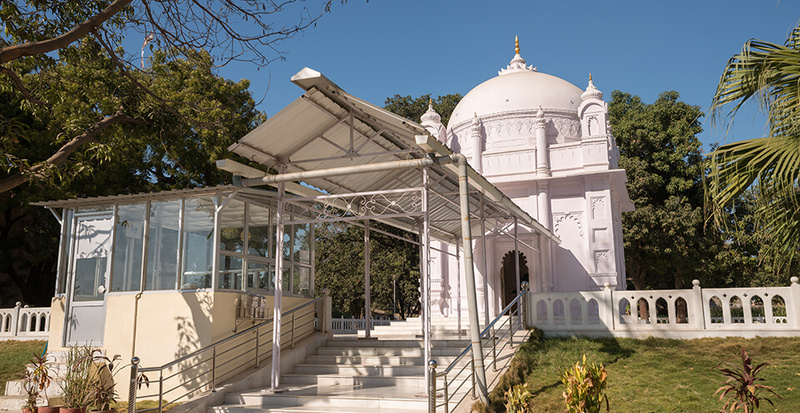 Gurudwara Singh Sabha, situated in the eastern part of Pushkar, was built in the beginning of the 19th century to commemorate the visits of the first and the tenth gurus- Guru Nanak Dev and Guru Govind Singhji. 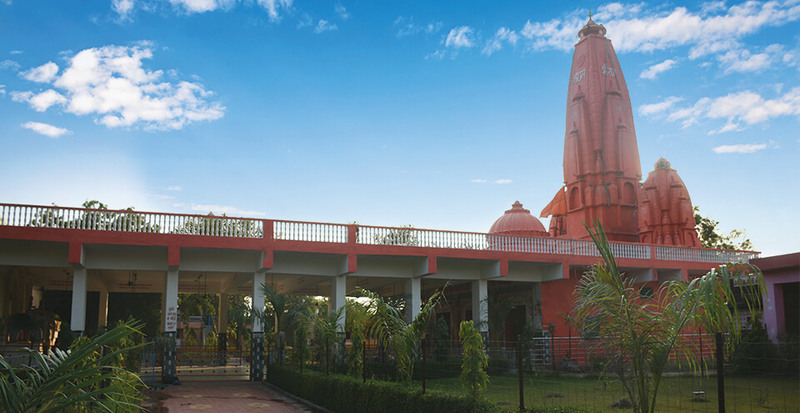 Founded by the ancestors of the Darak family and named after the nearby village, the Harni Mahadev is a Shiva temple, located around 8 kilometers from the city. 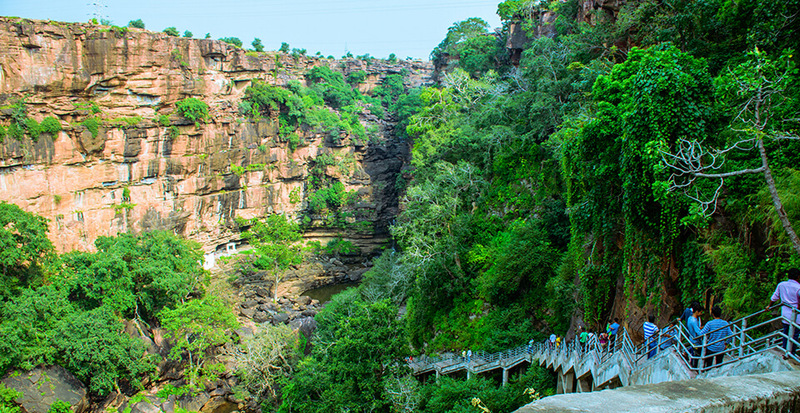 Surrounded by picturesque hills, this is a beautiful destination for tourists. 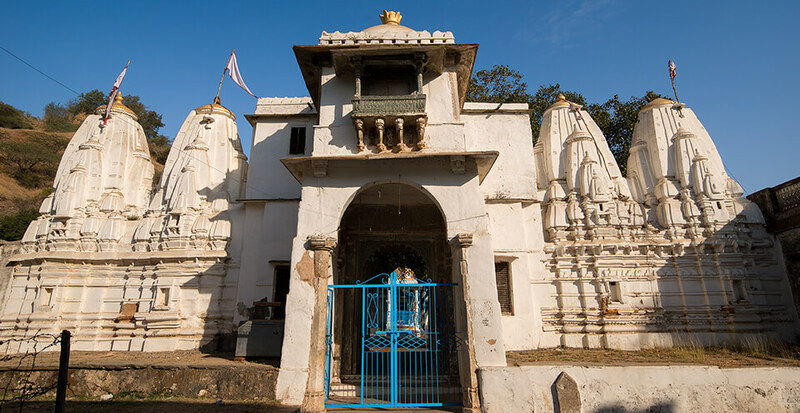 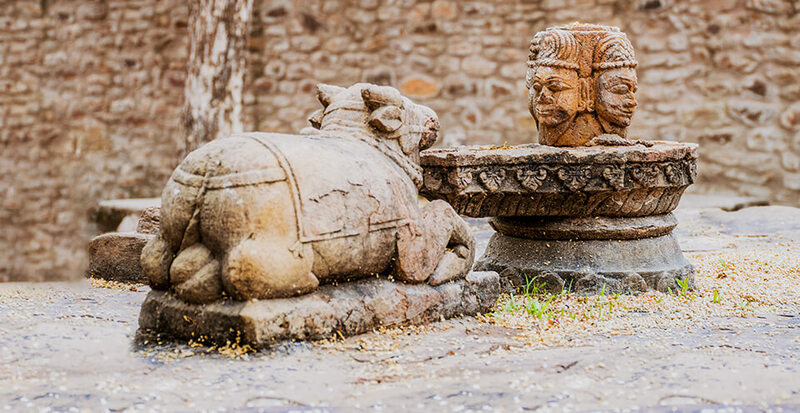 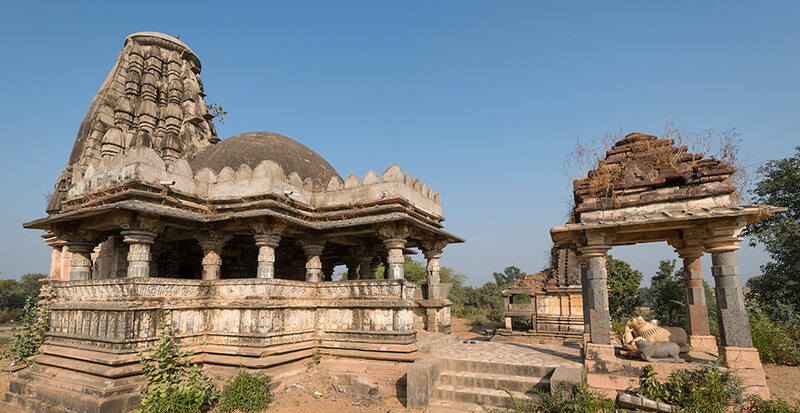 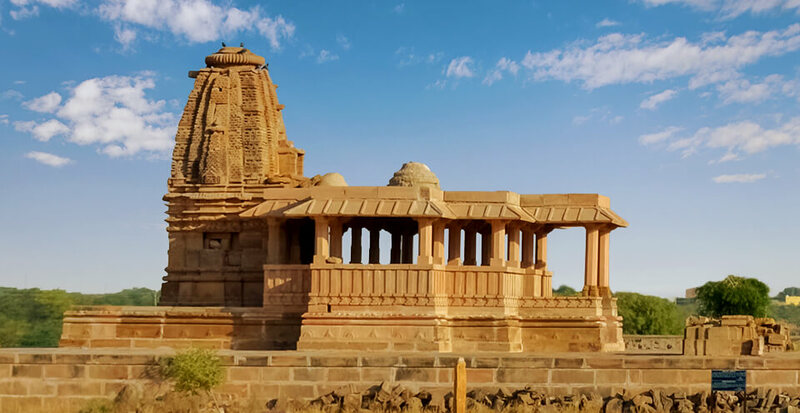 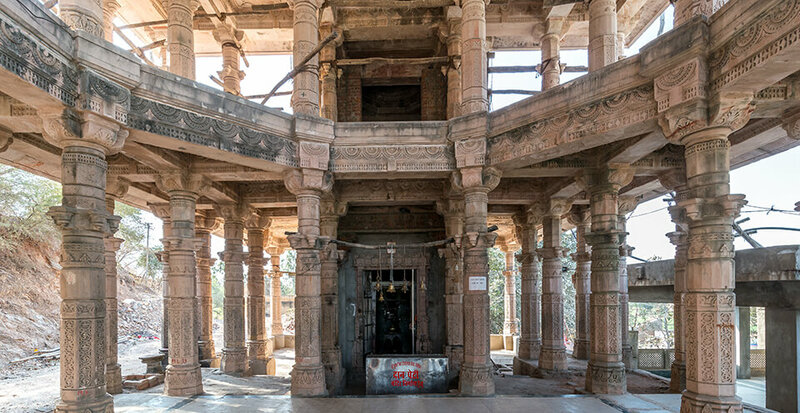 Dating back to the middle of the 11th century, the Jataun ka Mandir is a Shiva temple that is said to have been built by a Bhil tribal who was considered to be among the first settlers here. 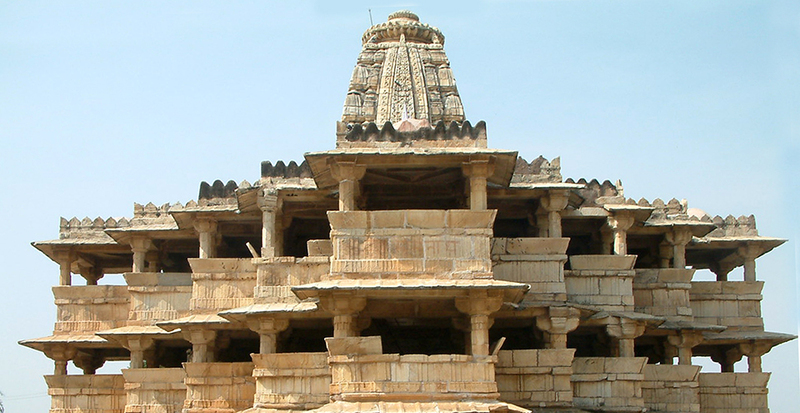 About 23kms from Karauli stands the Kaila Devi temple dedicated to the Mother Goddess. 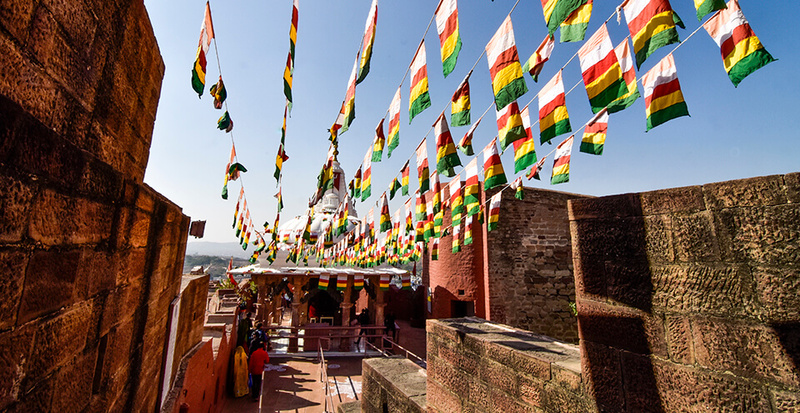 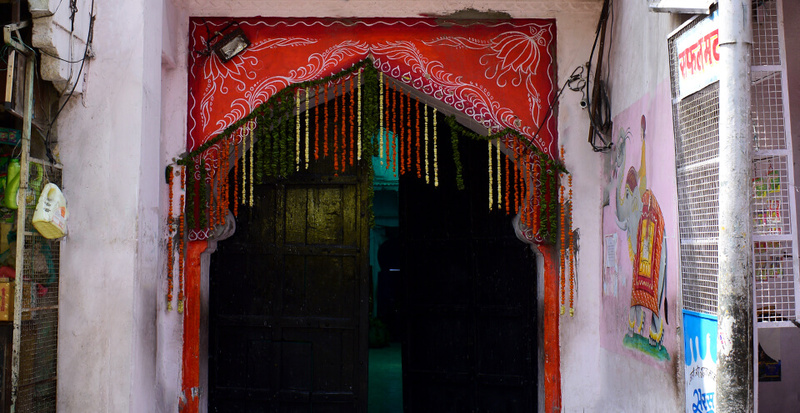 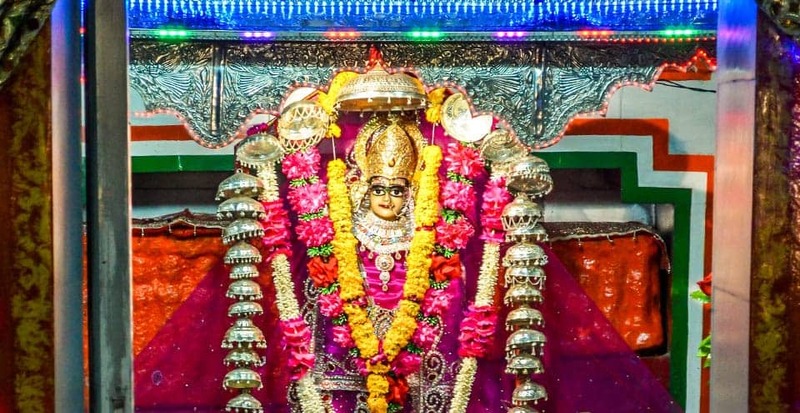 In the months of March-April and September-October, devotees celebrate the colourful Kaila Devi fair and worship the Goddess for the fulfilment of their wishes. 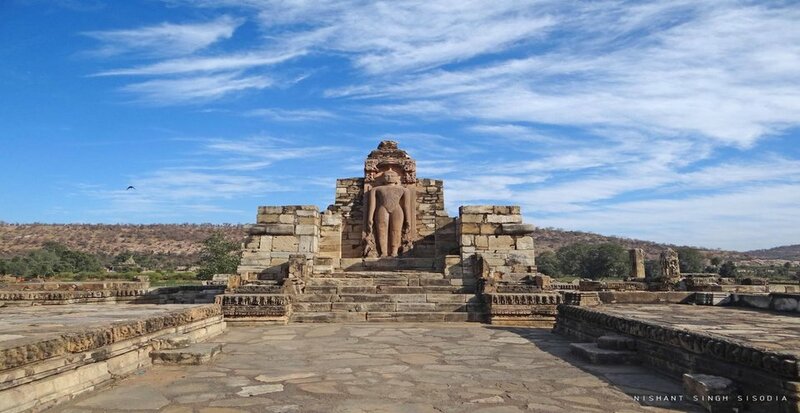 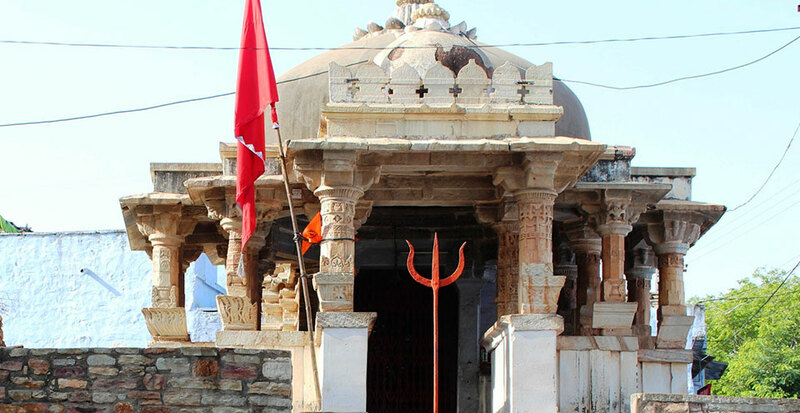 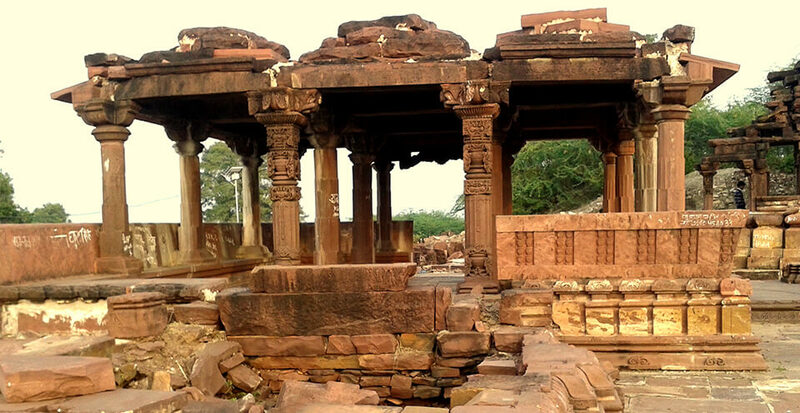 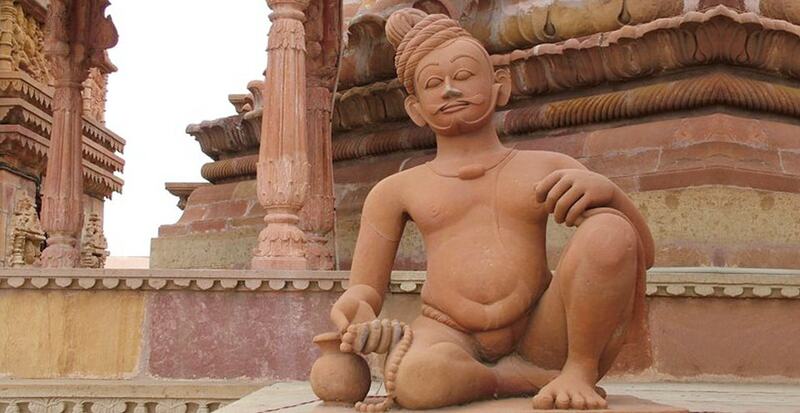 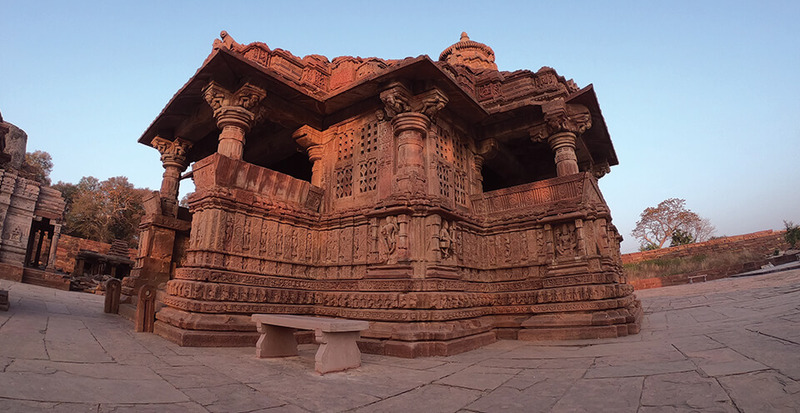 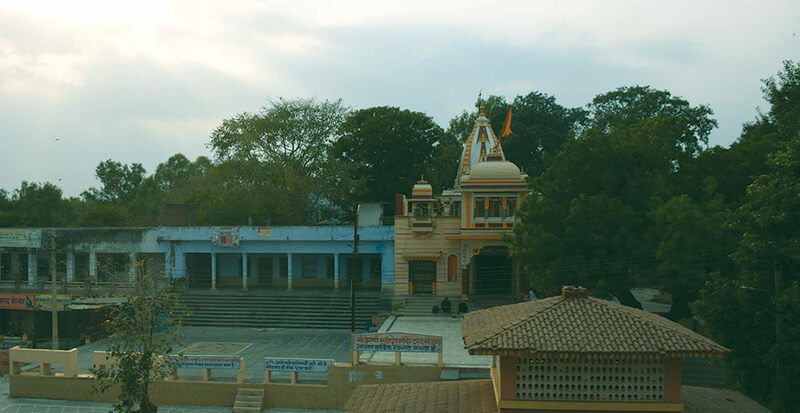 Karneshwar temple is a Shiva Temple located on the Jhalawar Road (NH 12). 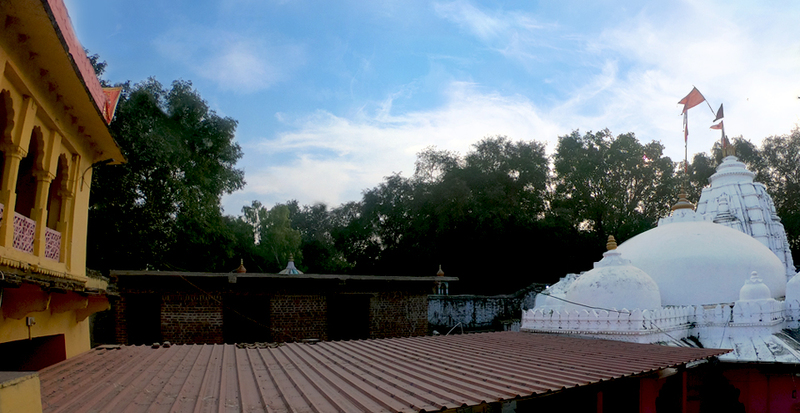 Besides the temple, the place itself is beautiful, especially during the monsoon. 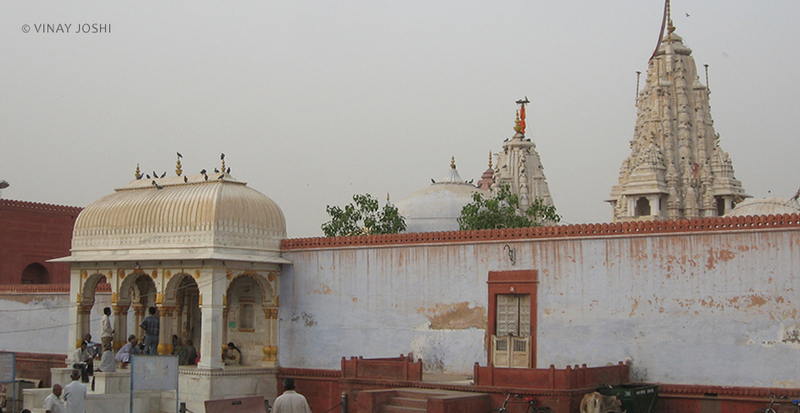 The temple is thronged by devotees and picnickers. 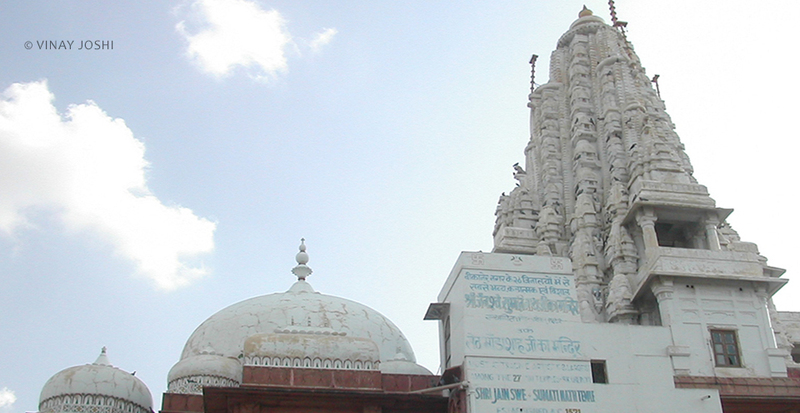 The Ganesh temple is situated in the southern part of the city. 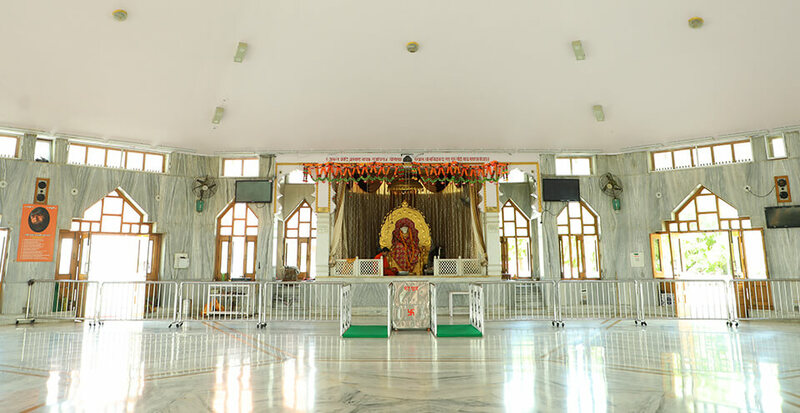 What makes this temple unique is that this is the only temple in India that has a standing idol of Ganesh. 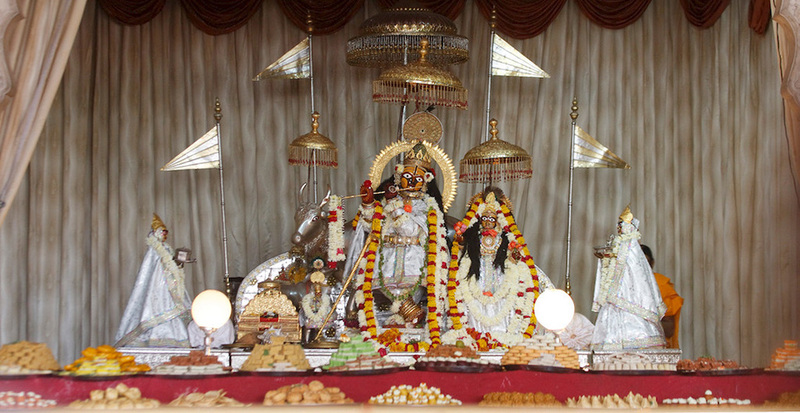 One can also visit Rangbadi Balaji temple on the way there. 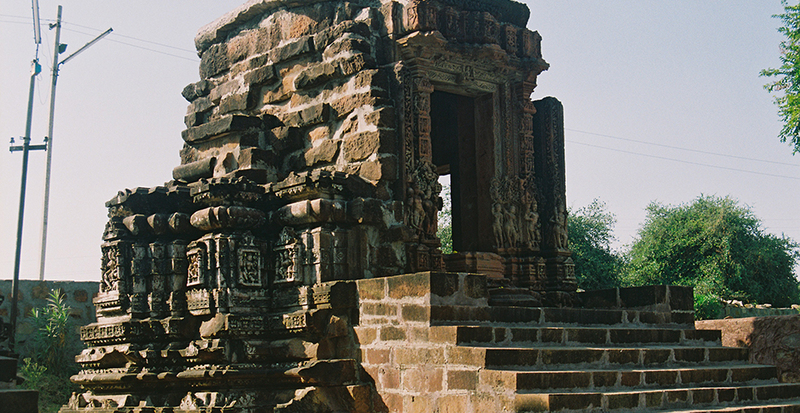 The Mandaleshwar Mahadev was built by Mandal Nath in AD 923. 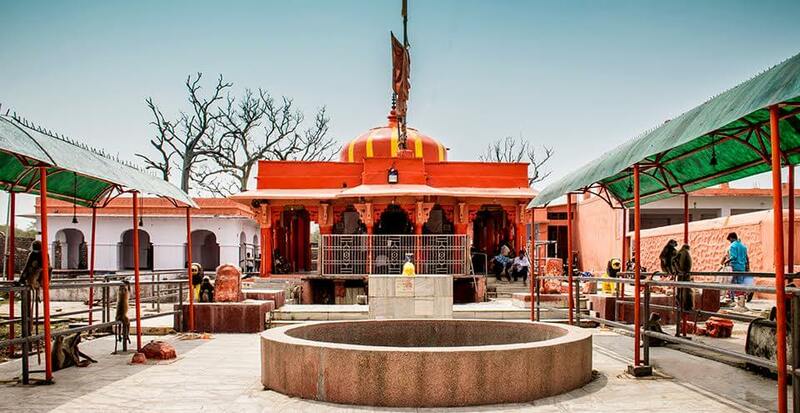 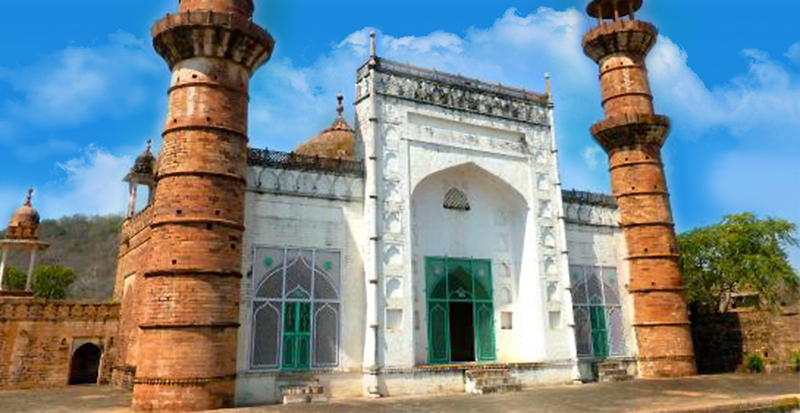 It is believed to be one of the oldest shrines in the city. 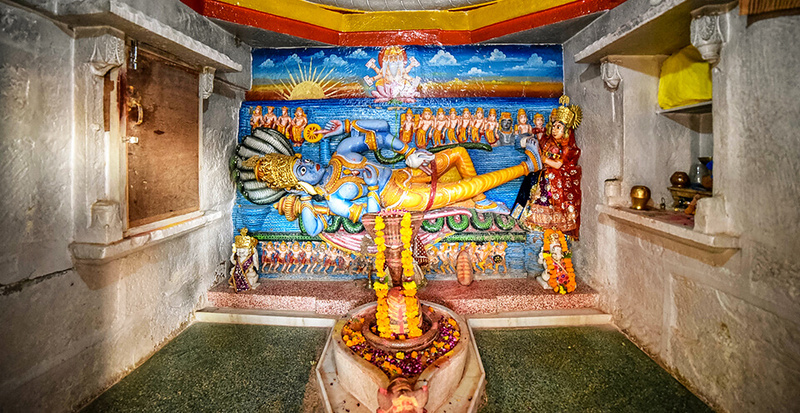 The walls of the temple have some beautiful paintings of Lord Shiva and Goddess Parvati. 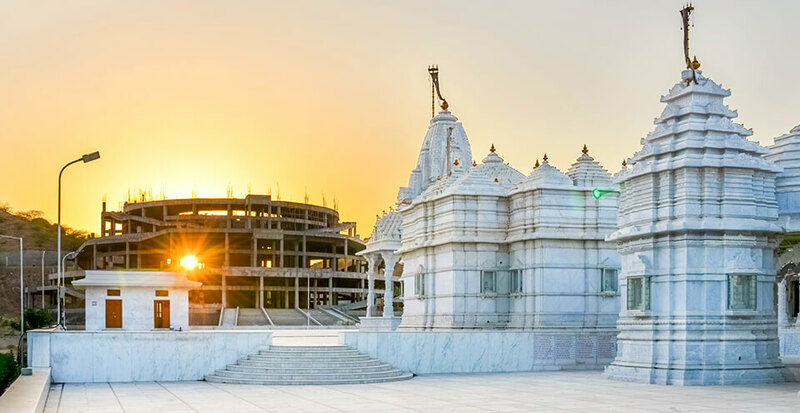 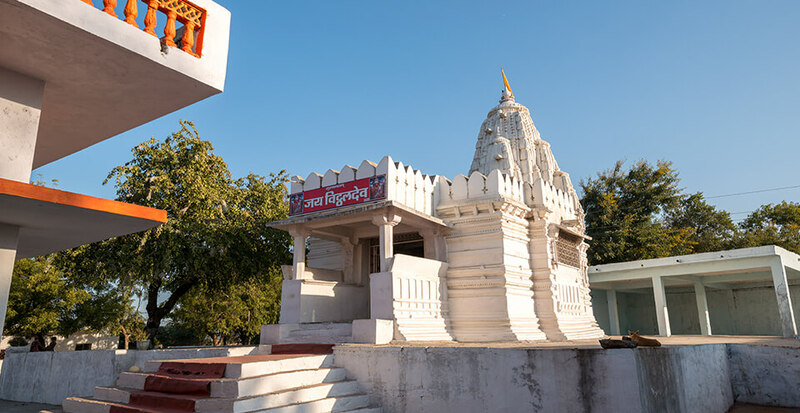 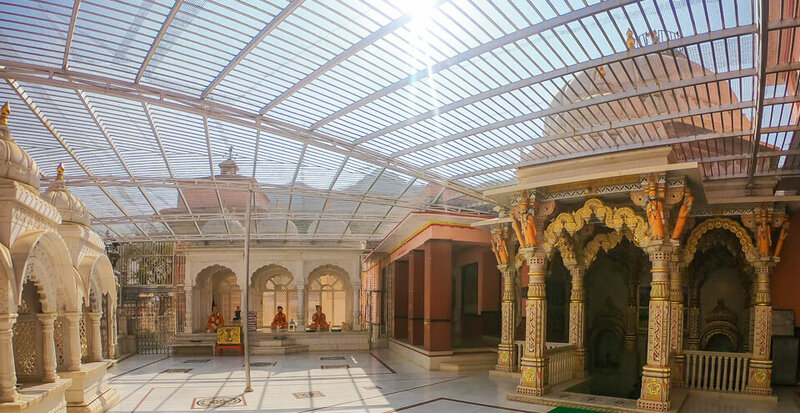 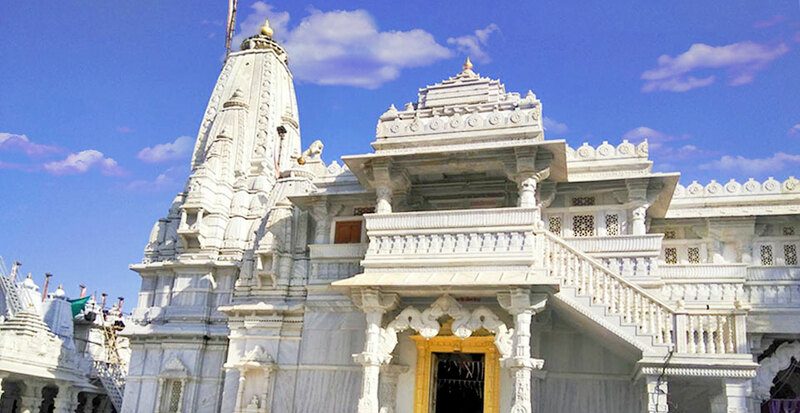 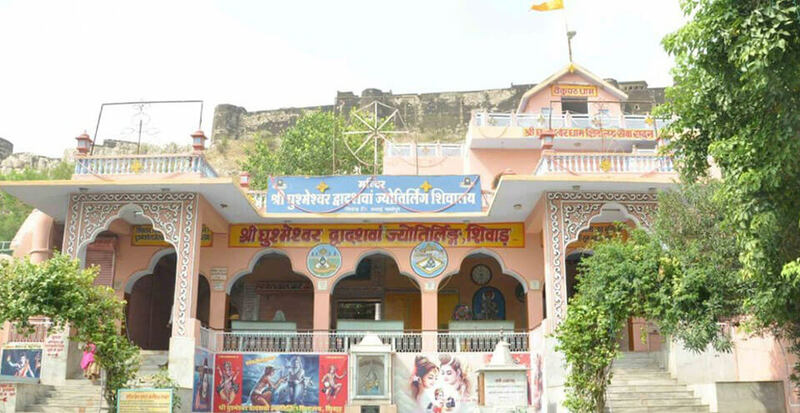 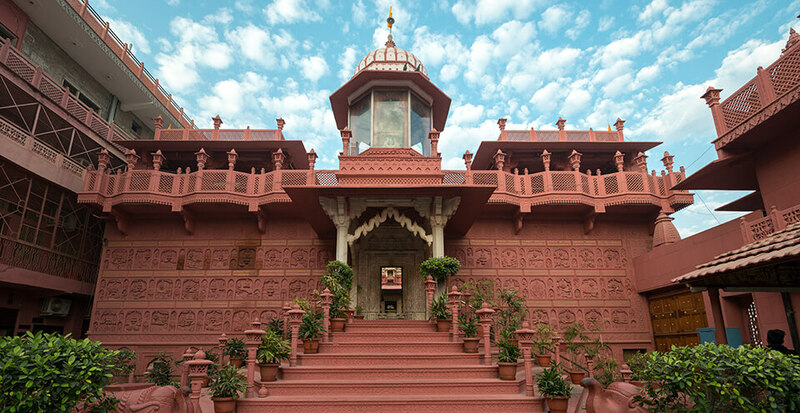 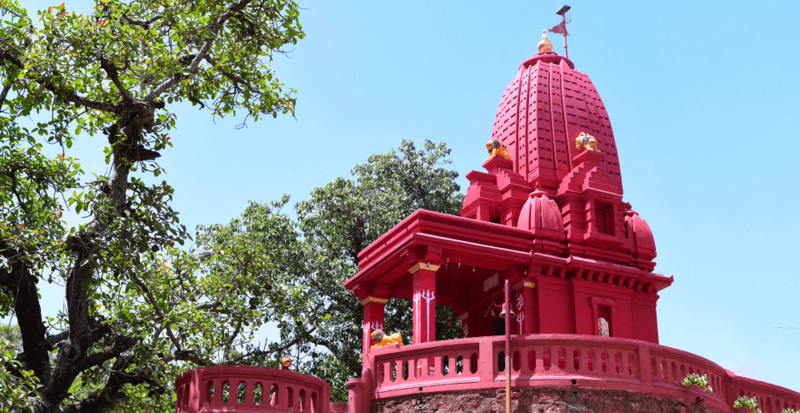 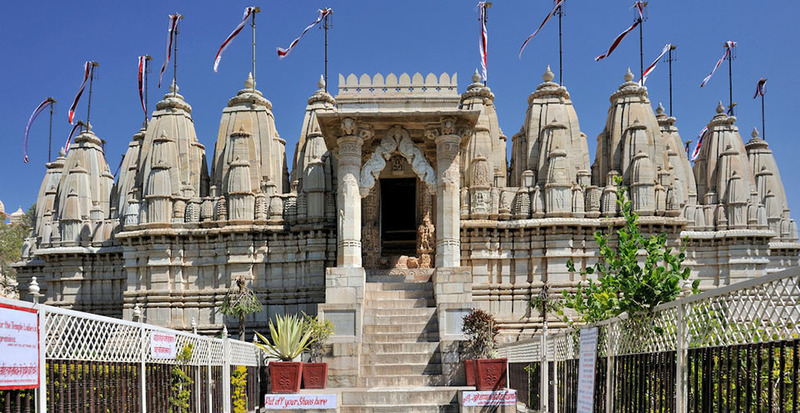 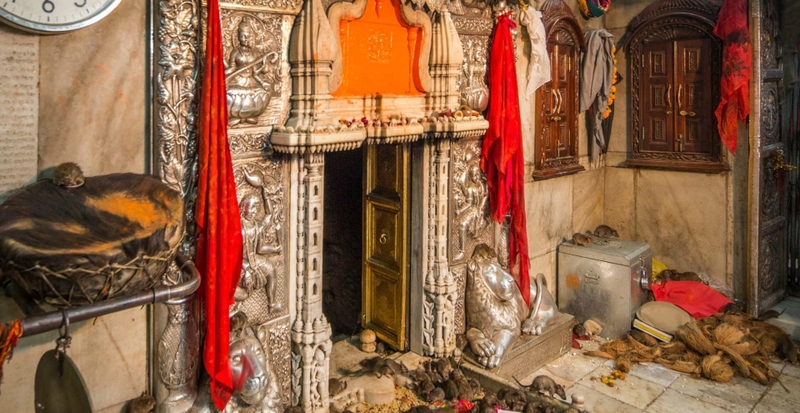 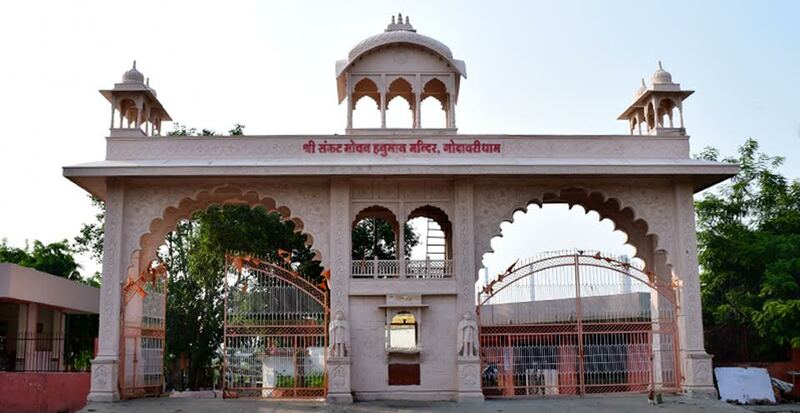 Mansa Devi Mandir is one of the holiest Hindu temples dedicated to Goddess Shakti. 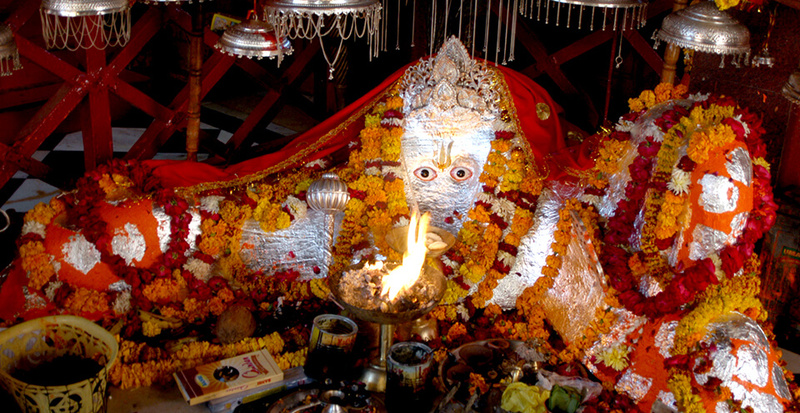 Mansa Devi, also known as Mata Rani and Vaishnavi, is a manifestation of the Mother Goddess. 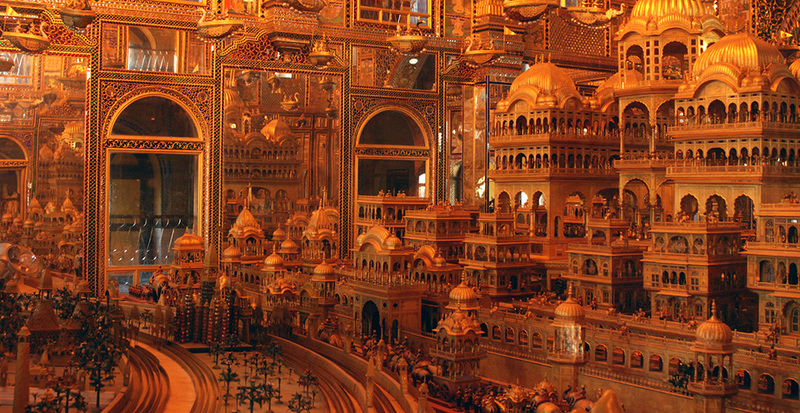 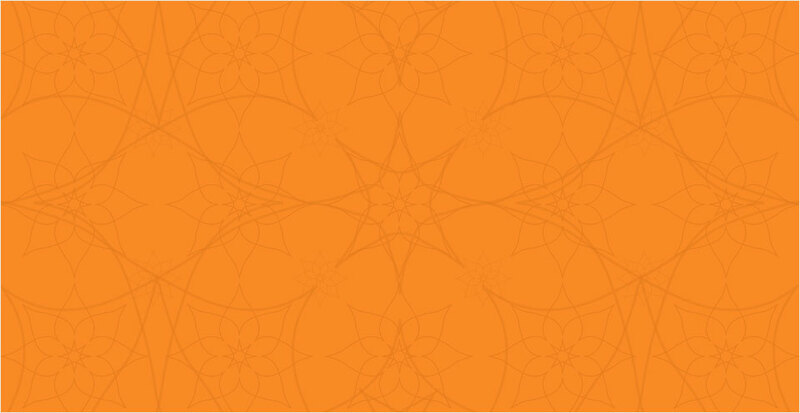 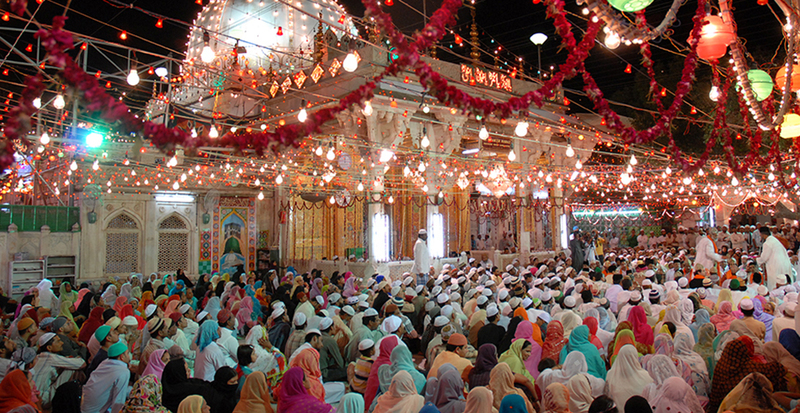 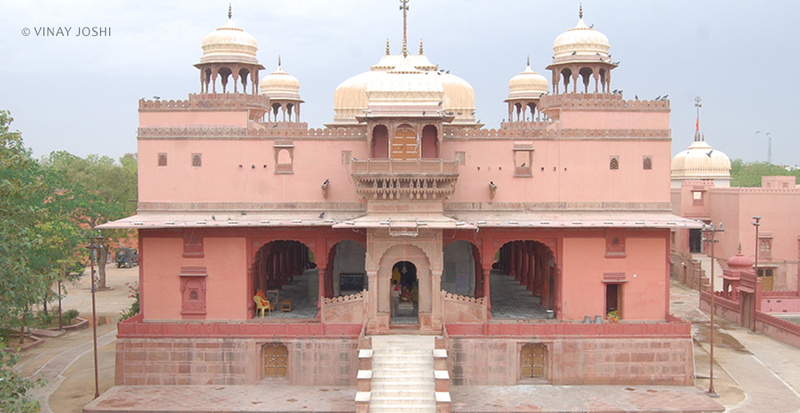 It is one of the most revered places of worship in Northern India. 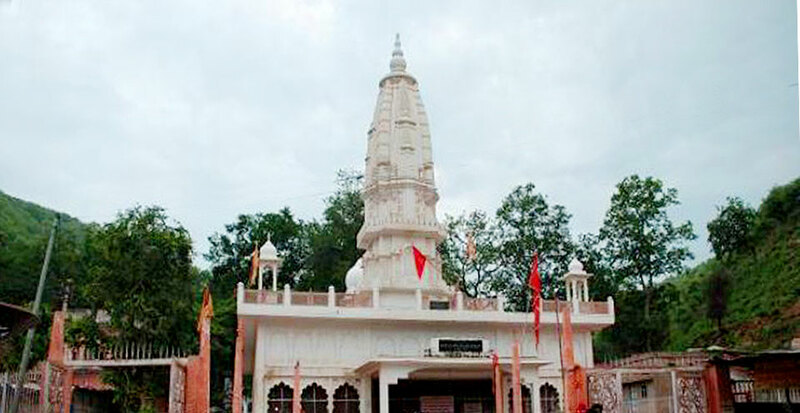 Paraheda, a famous Shiva temple, is located in Garhi Tehsil. 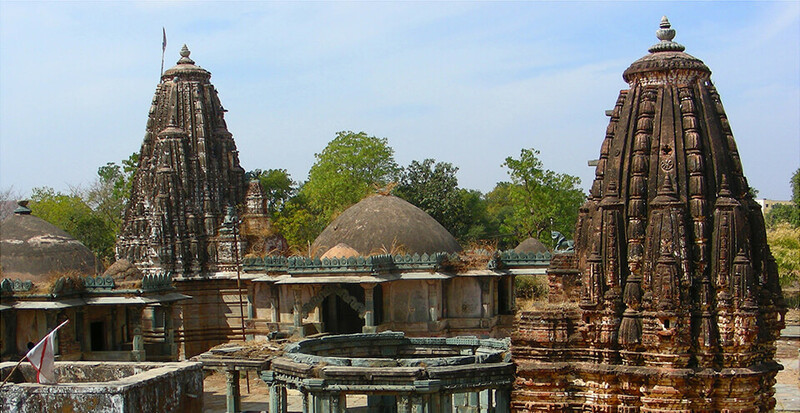 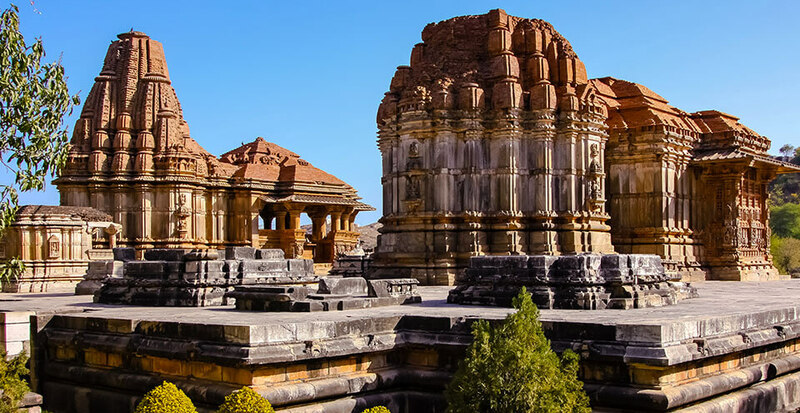 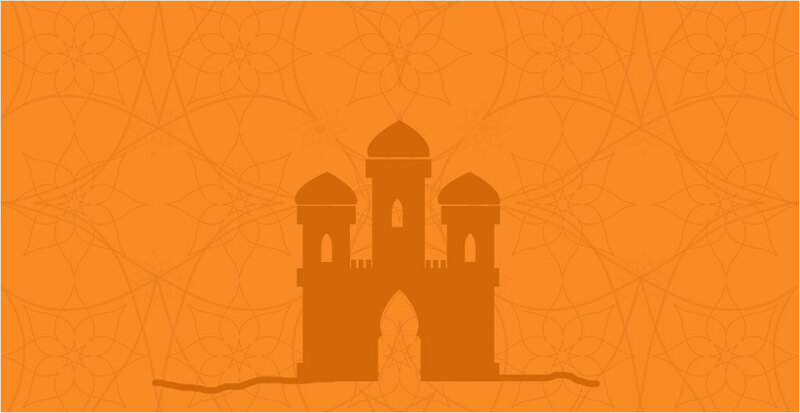 It was constructed by King Mandlik in the 12th century and is approximately 22 kilometres from Banswara. 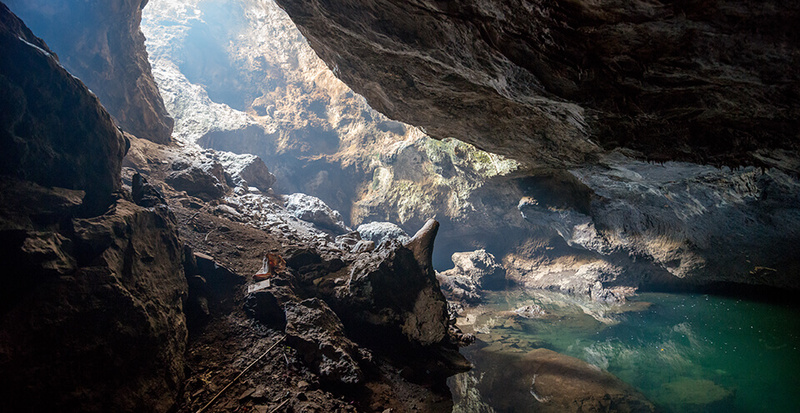 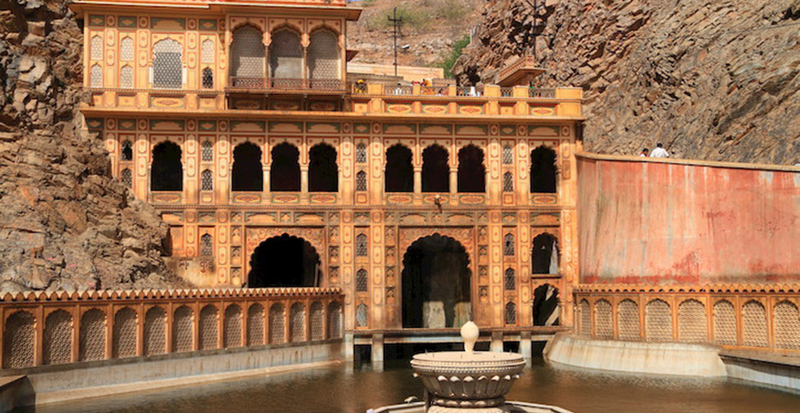 It is also known as ‘Phati Khan’ because there is a deep cave under a hill. 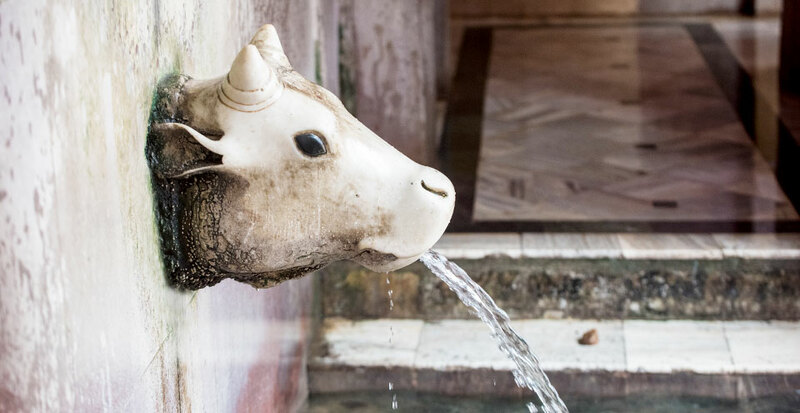 There is a Pool of very cold water found through out the year. 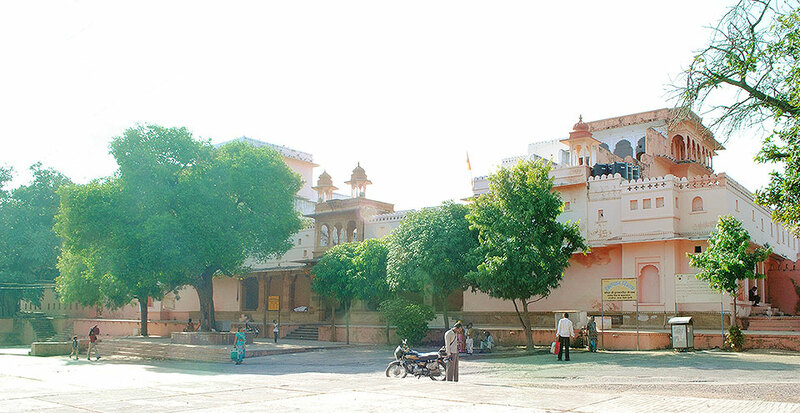 It is said that Lord Ram, during his exile came & stayed here. 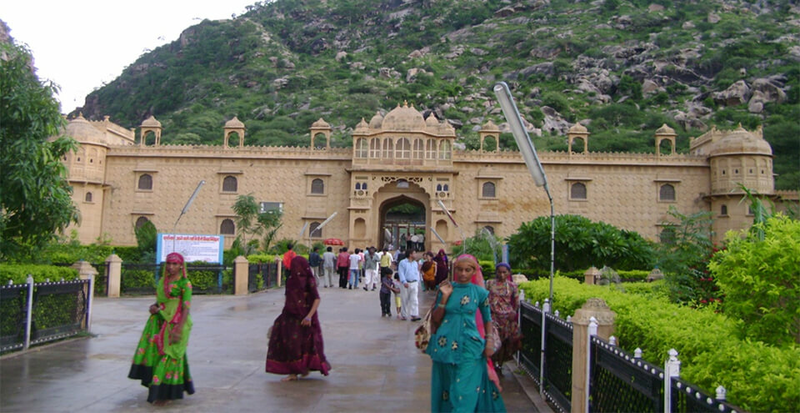 It is a beautiful place surrounded by hills. 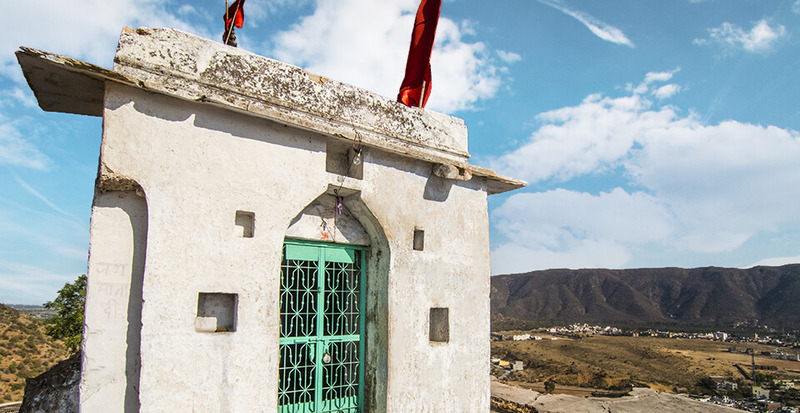 About 400 steps take you the temple of Samai Mata, perched on top of a hill. 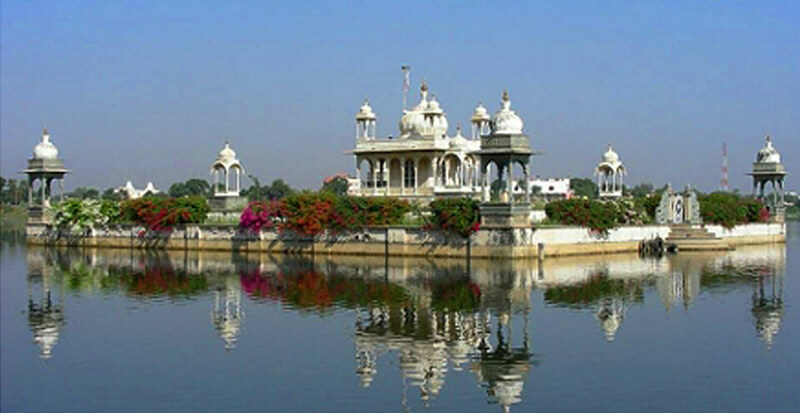 It is a beautiful picnic spot about 4kms from the city. 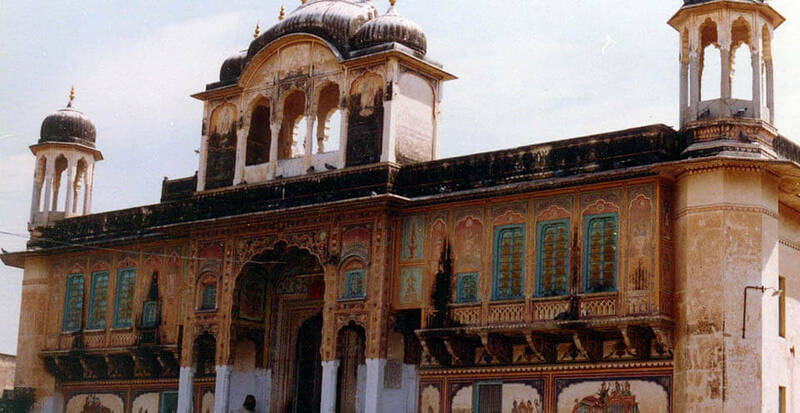 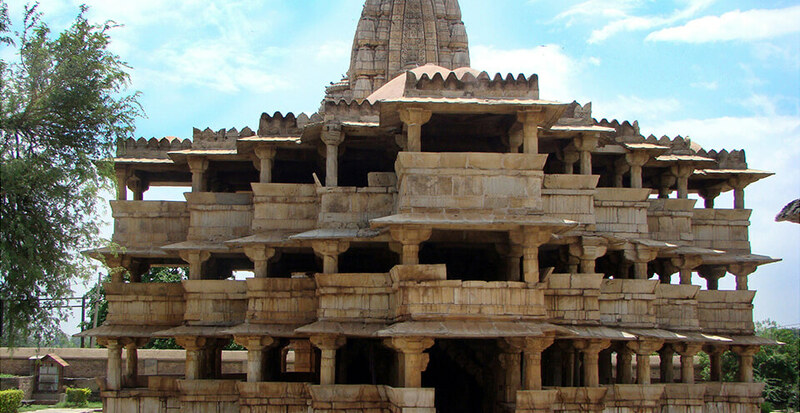 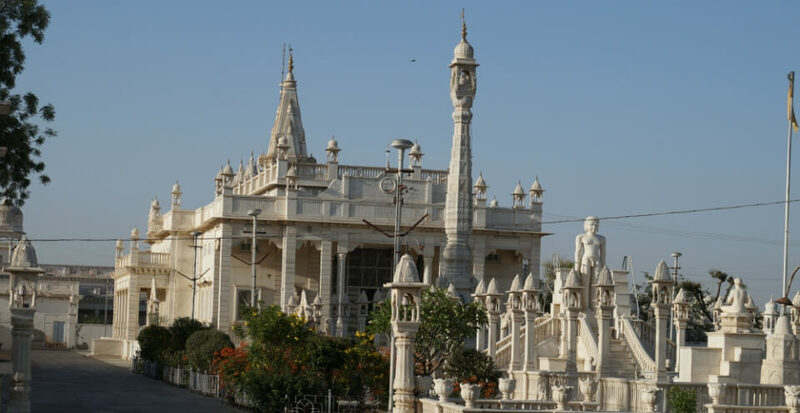 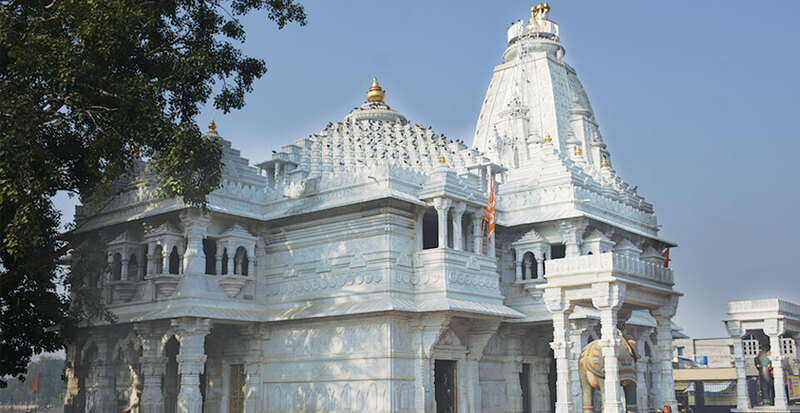 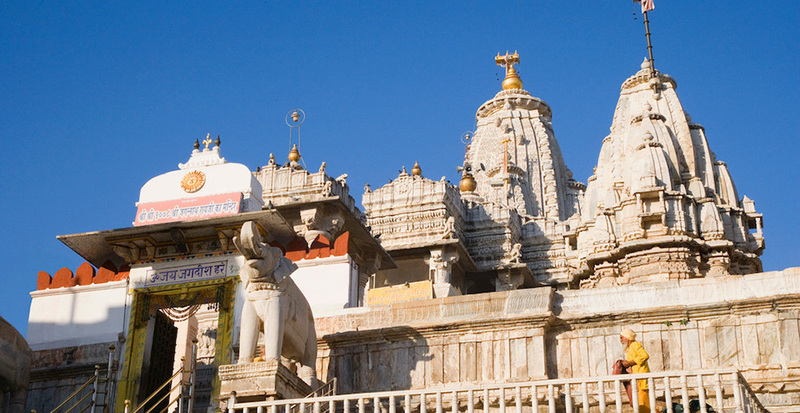 Many visitors in Bhilwara head to Rajsamand, where the revered Charbhuja Mandir is located. 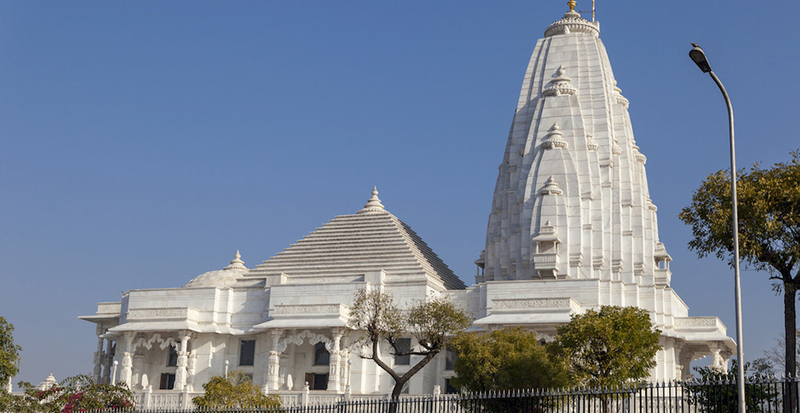 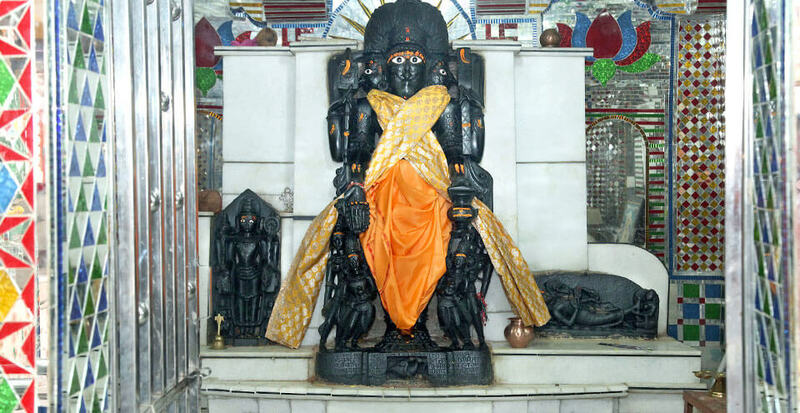 The temple, located at a convenient distance from Bhilwara, is consecrated to Lord Vishnu. 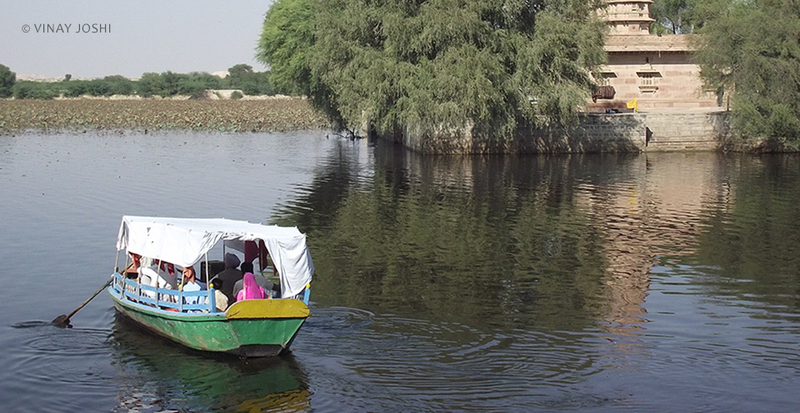 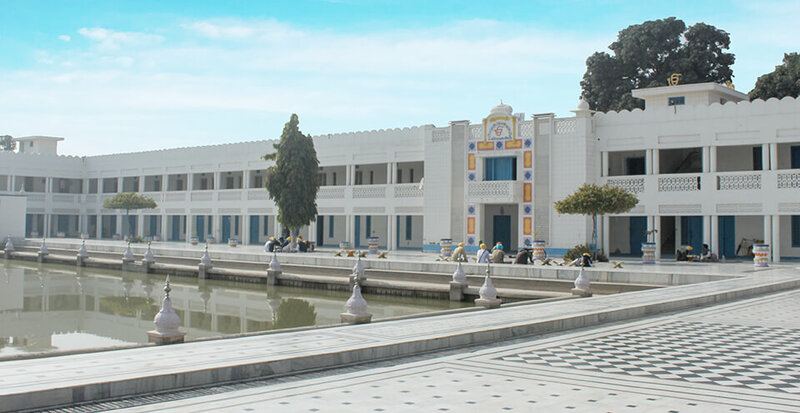 It is situated in the Kotri tehsil. 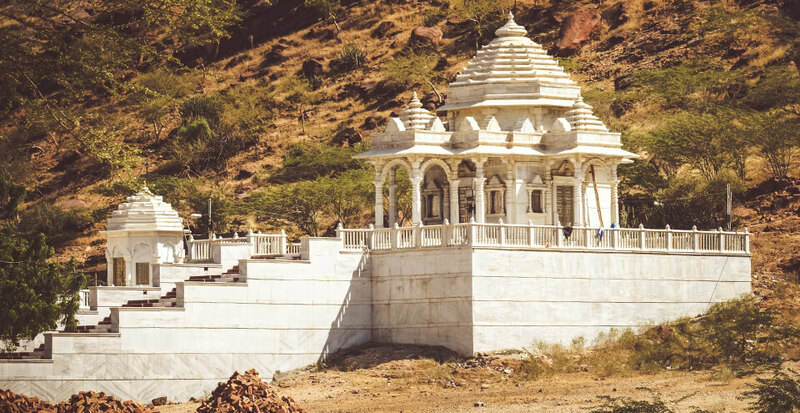 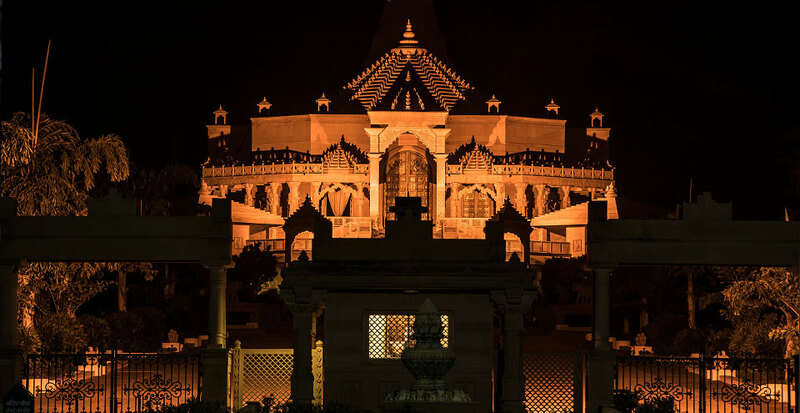 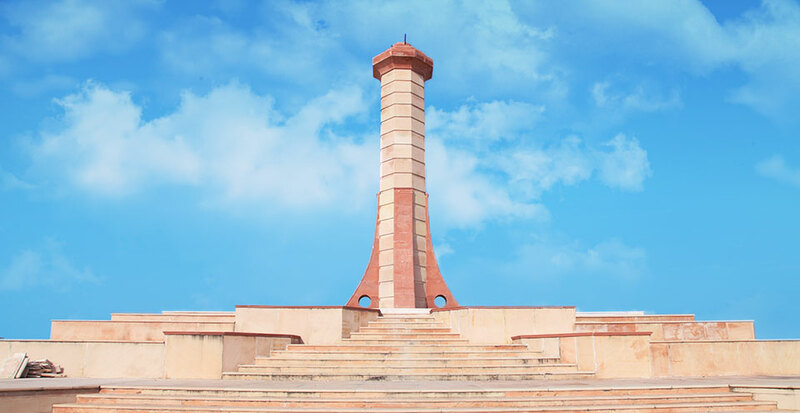 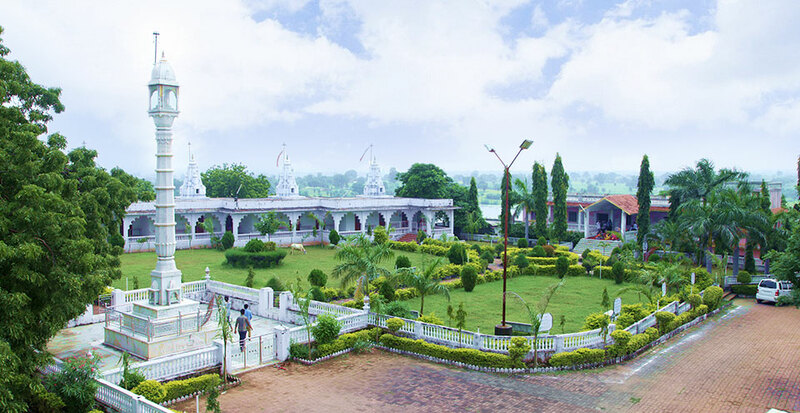 Located on the banks of Gambhiri River, stands the pilgrimage site dedicated to Sri Mahavirji, the 24th Jain Tirthankara.This temple has a long story of existence and is known to be one of the miraculous pilgrimages of Jains. 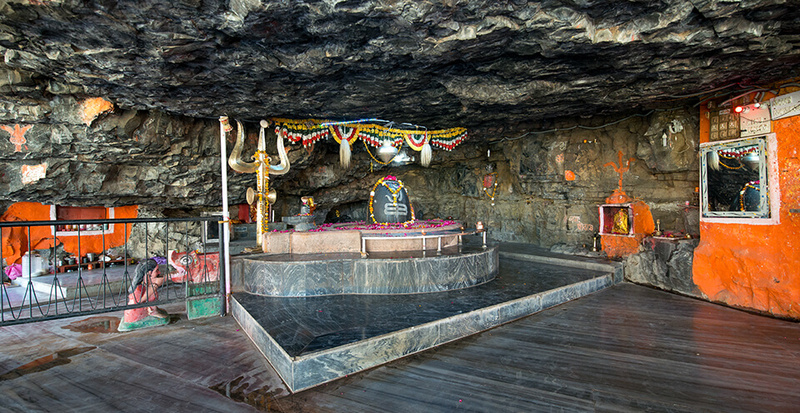 Sri Panchkund Shiva Temple is said to have been built by the five Pandavas. 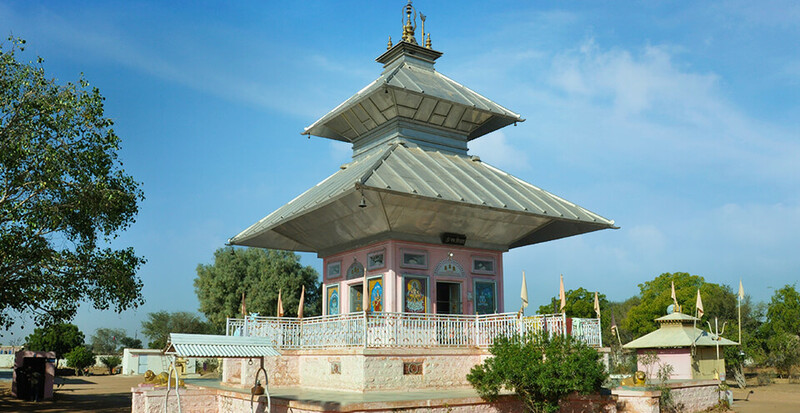 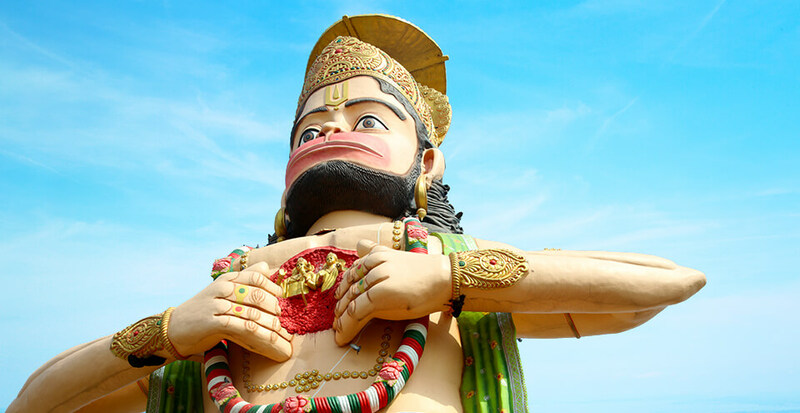 Located on the eastern edge of the town, this temple is around 2-3 kilometres from the lake.